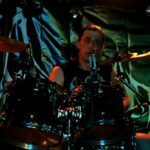 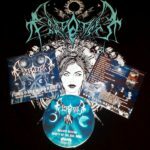 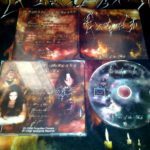 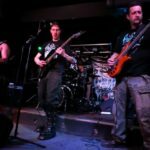 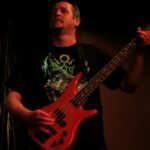 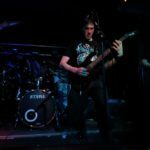 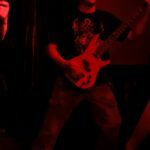 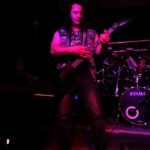 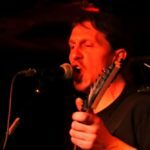 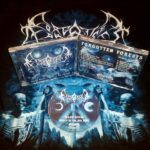 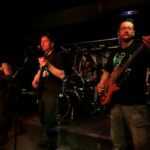 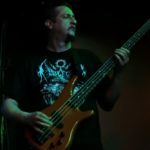 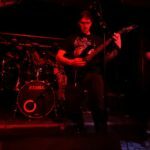 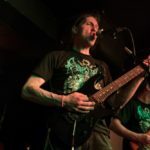 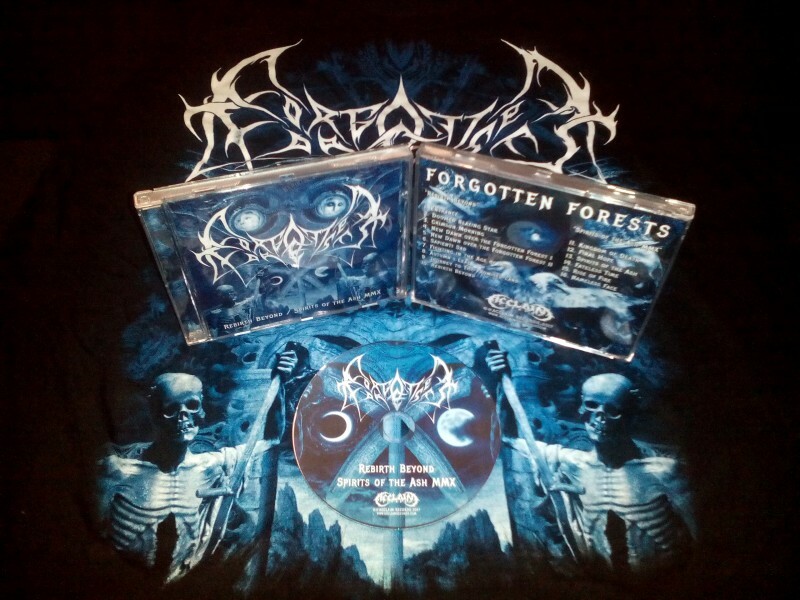 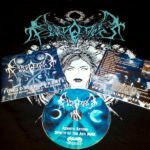 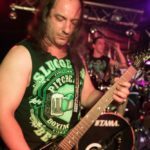 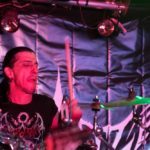 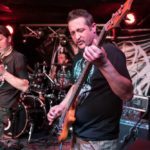 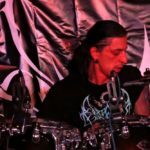 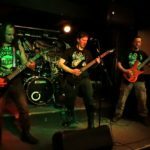 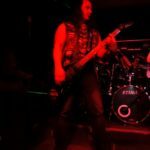 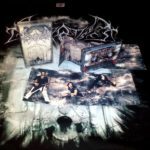 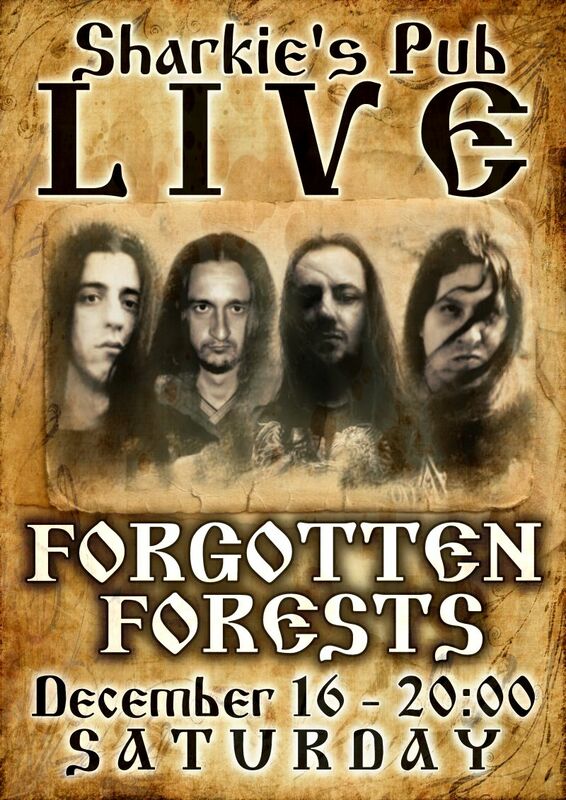 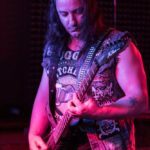 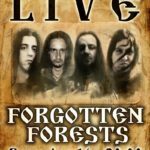 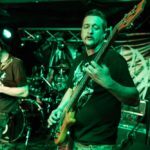 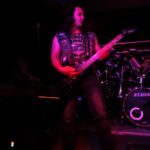 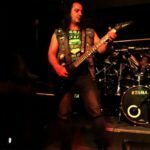 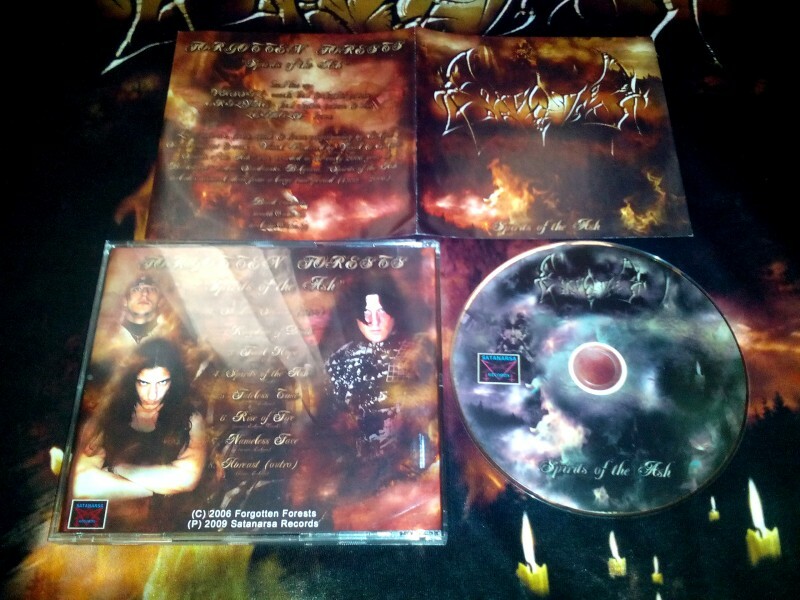 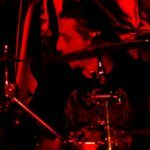 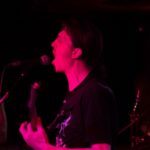 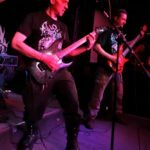 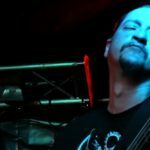 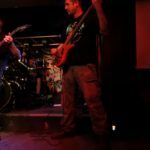 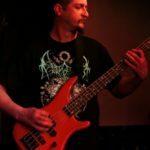 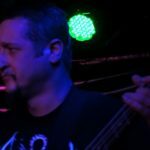 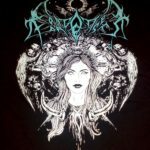 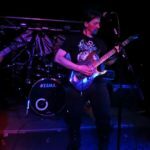 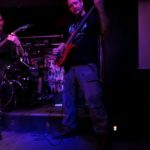 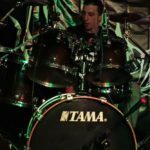 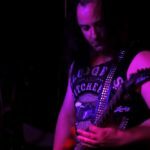 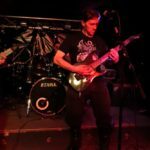 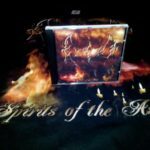 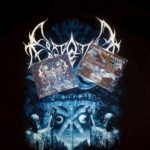 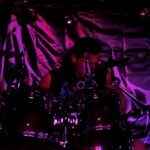 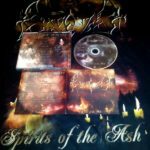 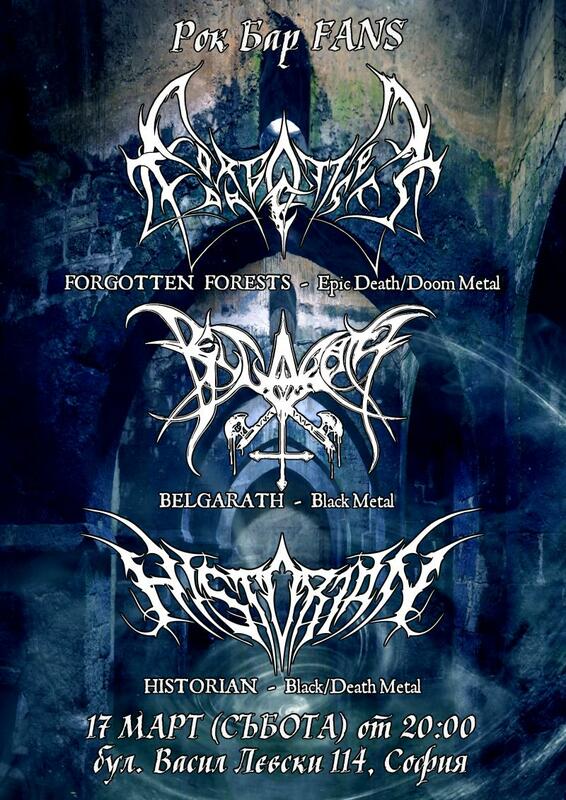 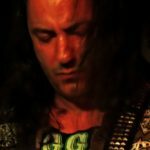 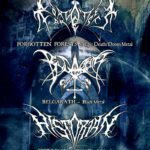 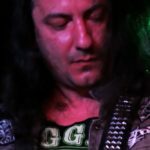 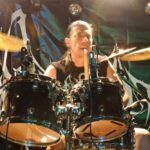 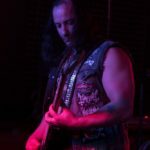 FORGOTTEN FORESTS – the Epic Death Doom Metal band from Bulgaria is active again! 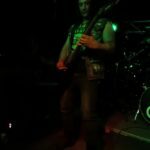 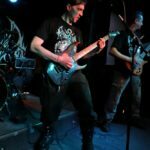 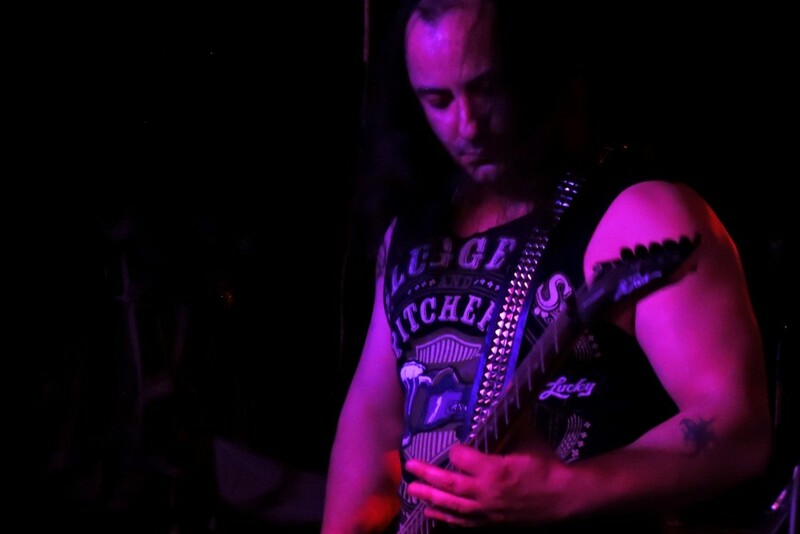 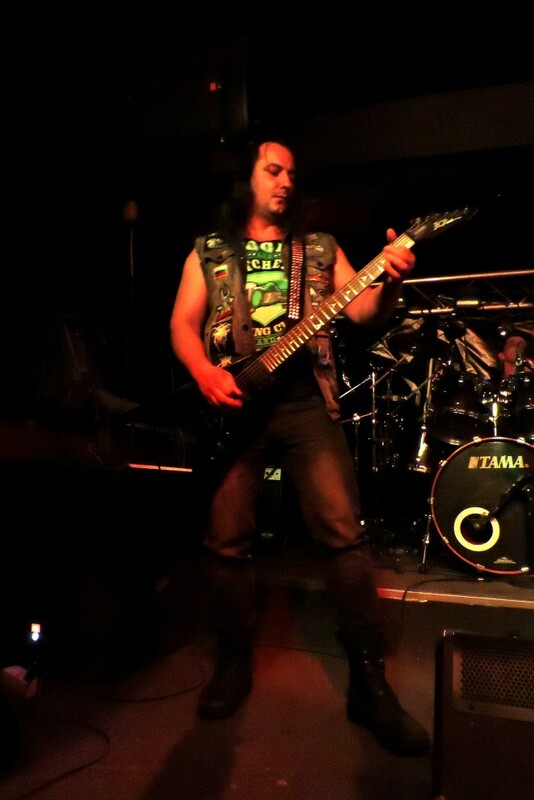 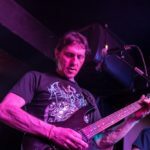 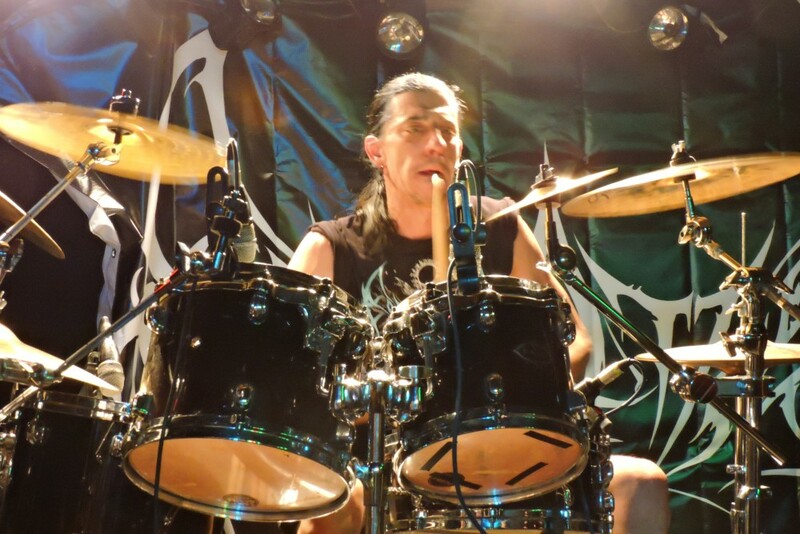 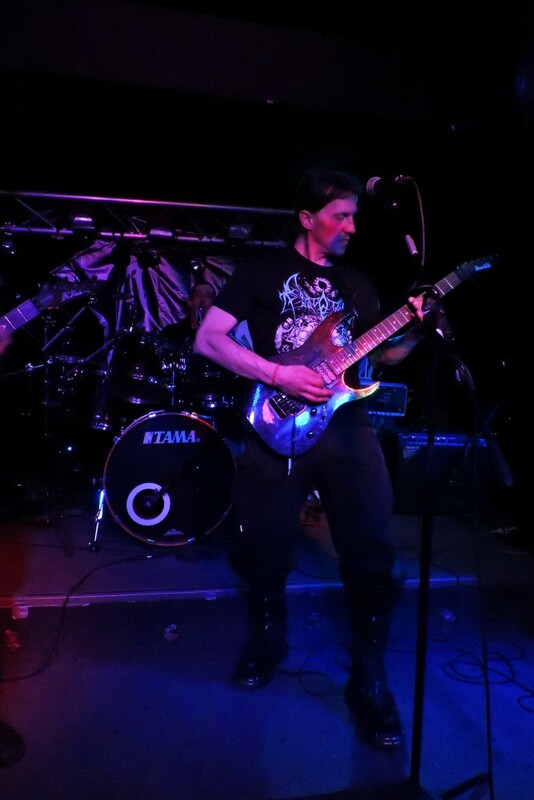 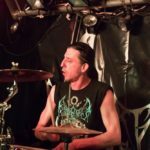 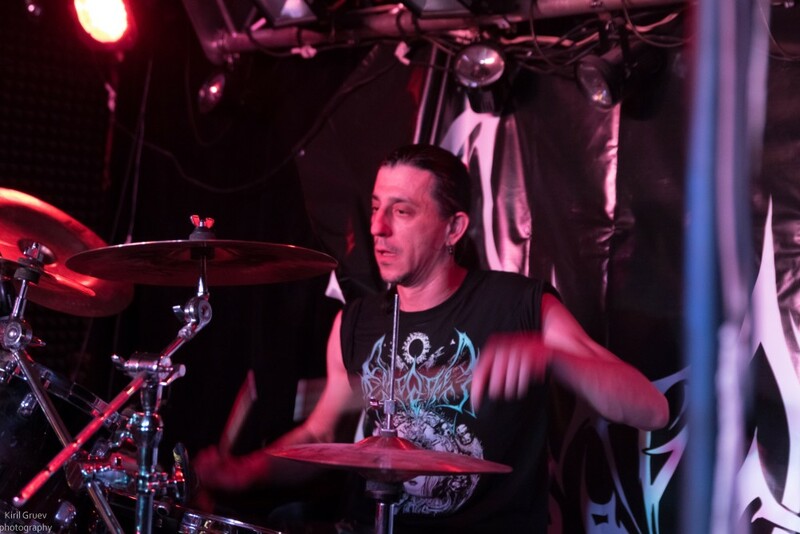 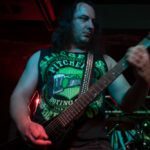 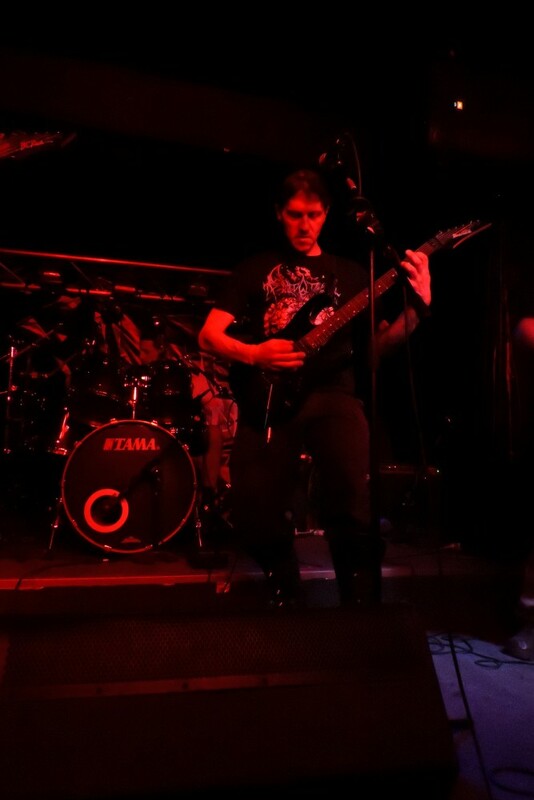 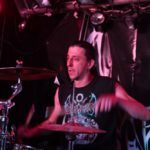 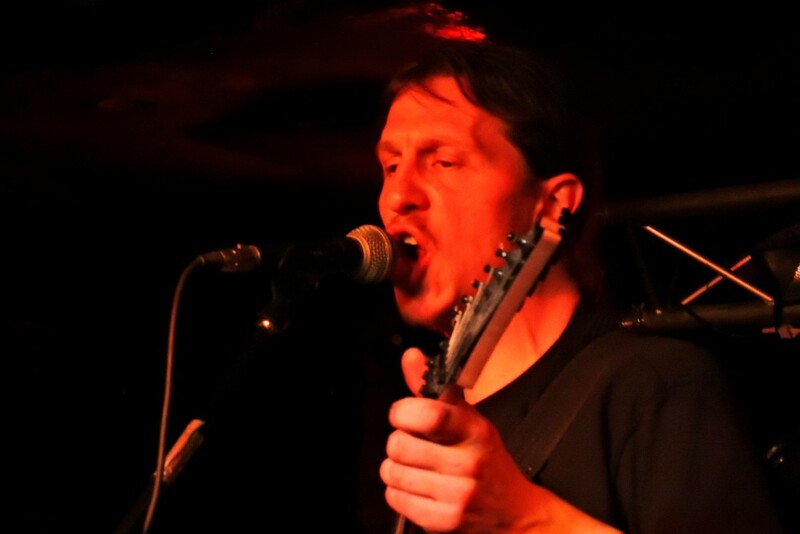 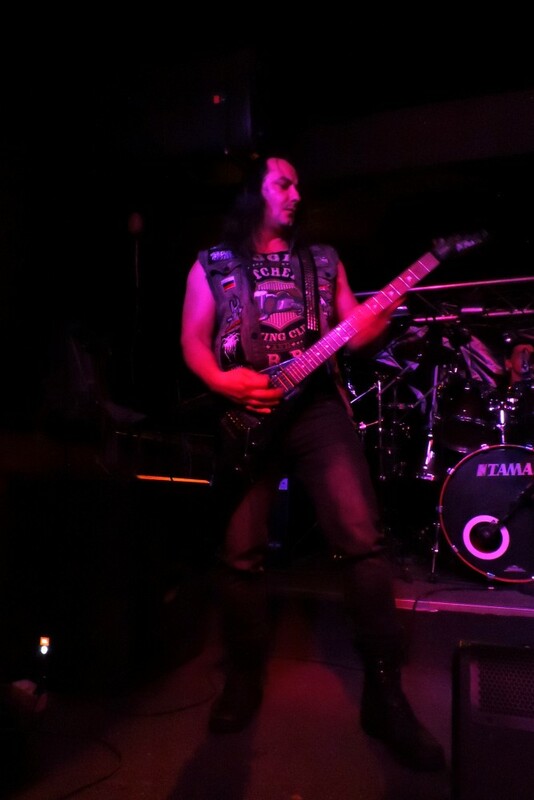 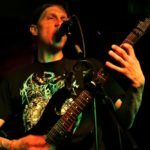 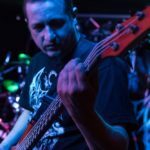 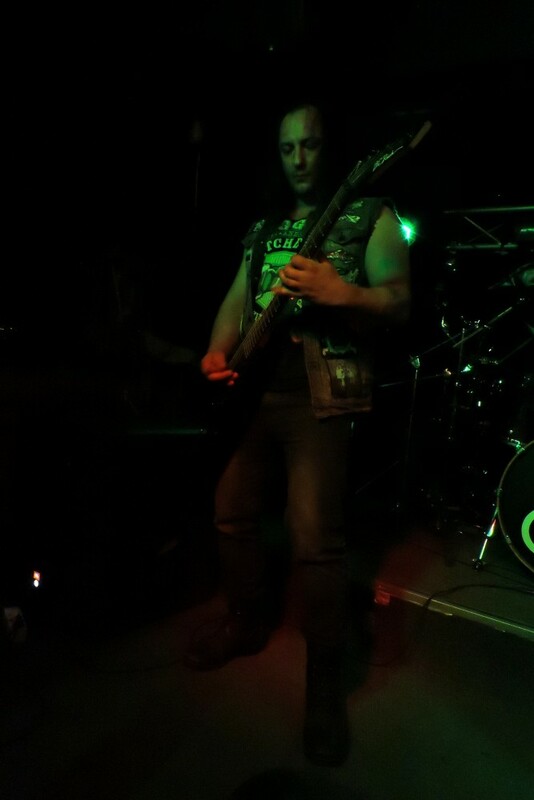 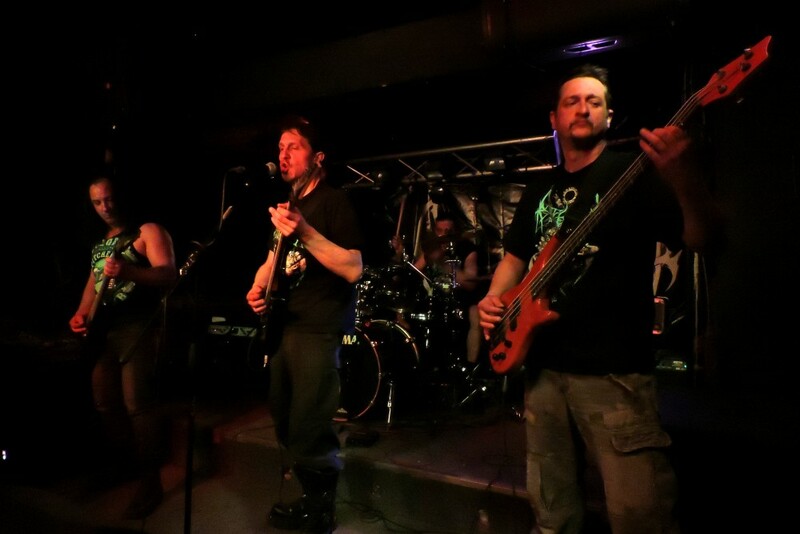 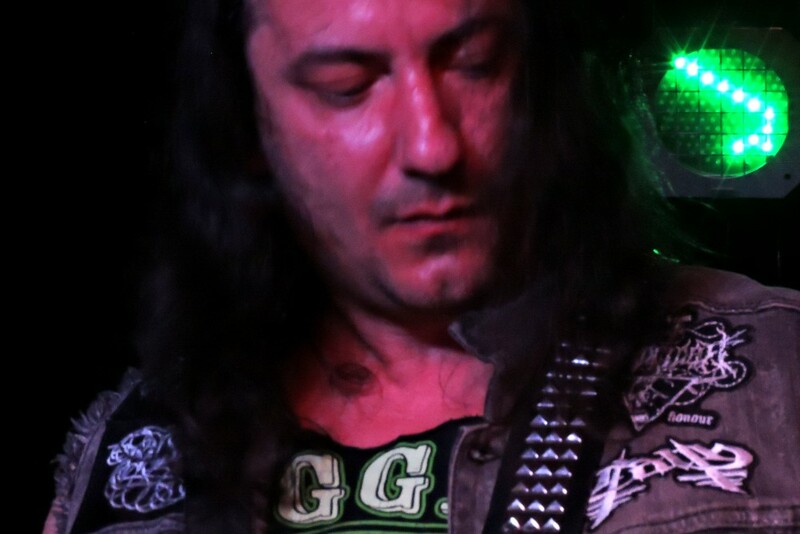 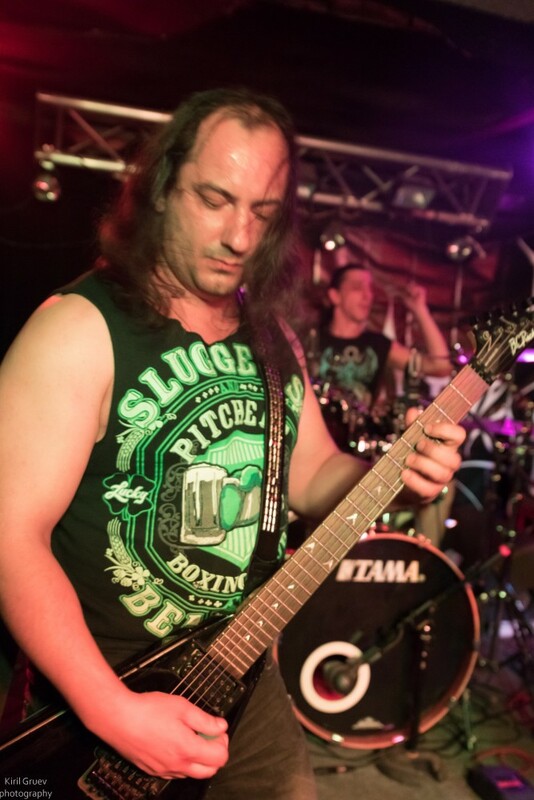 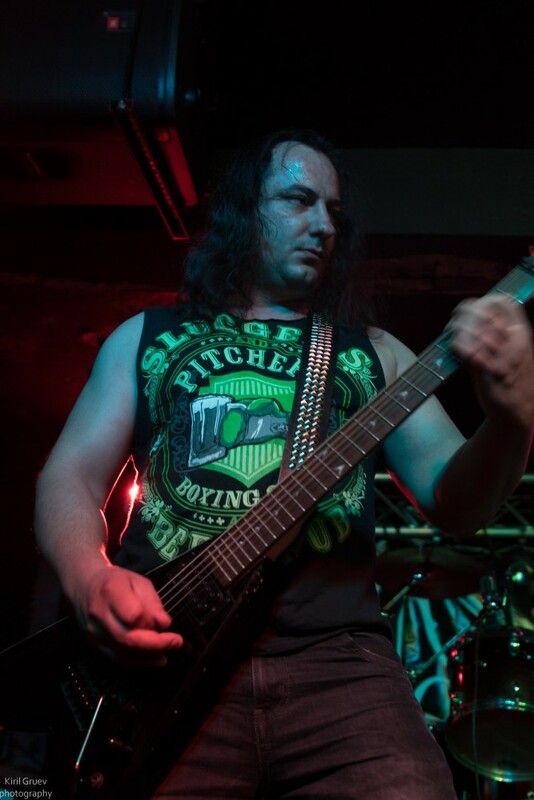 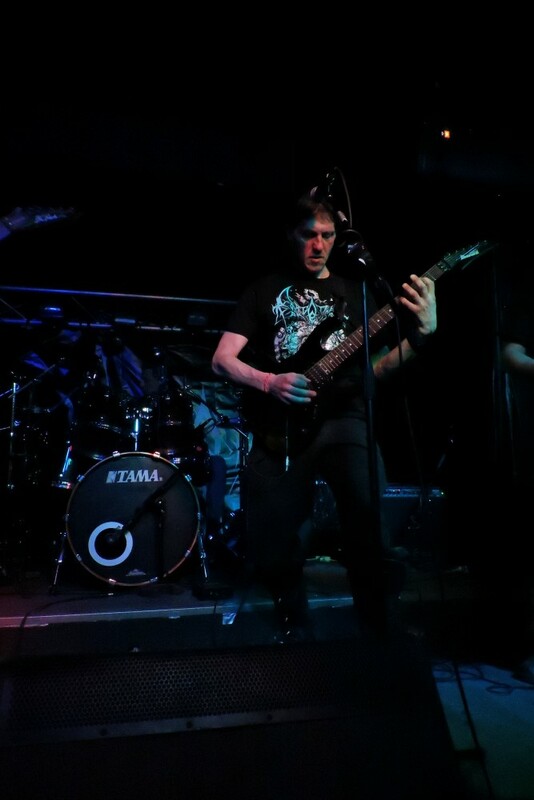 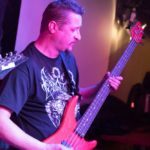 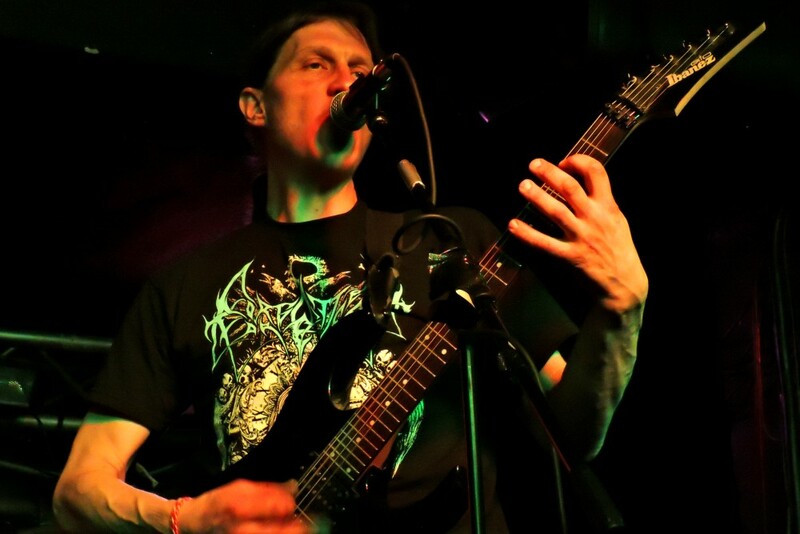 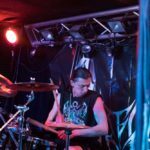 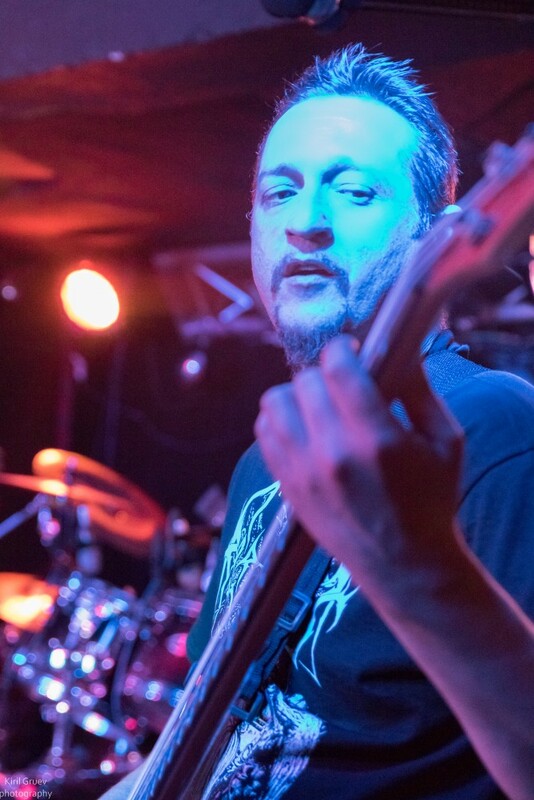 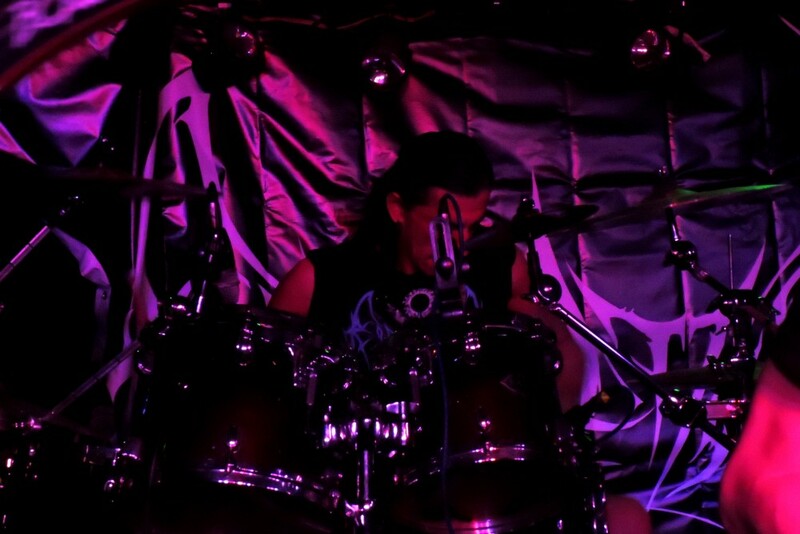 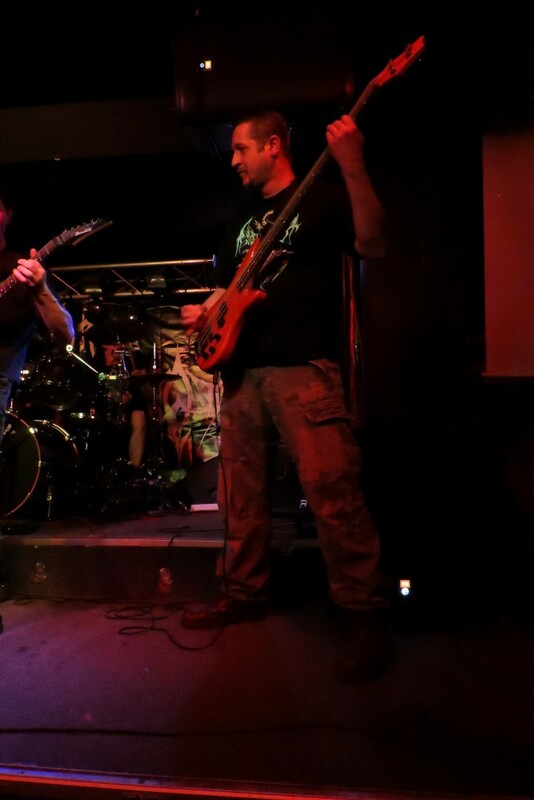 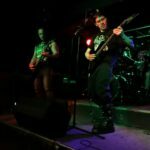 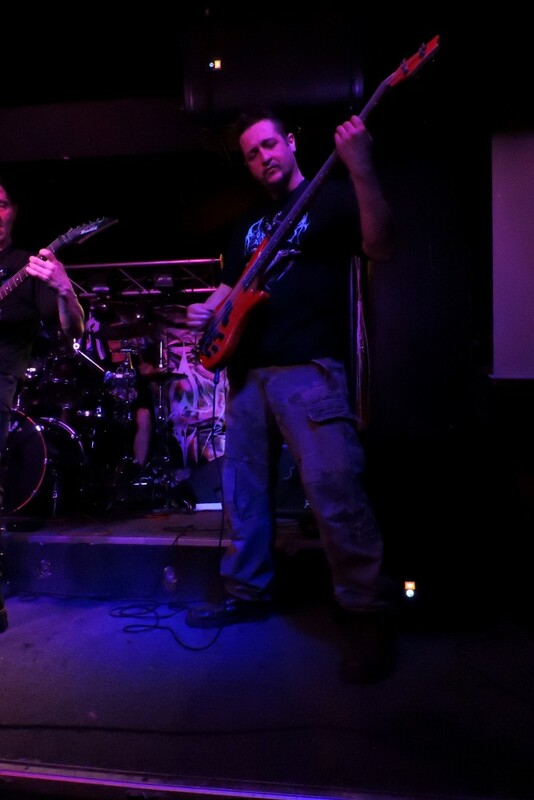 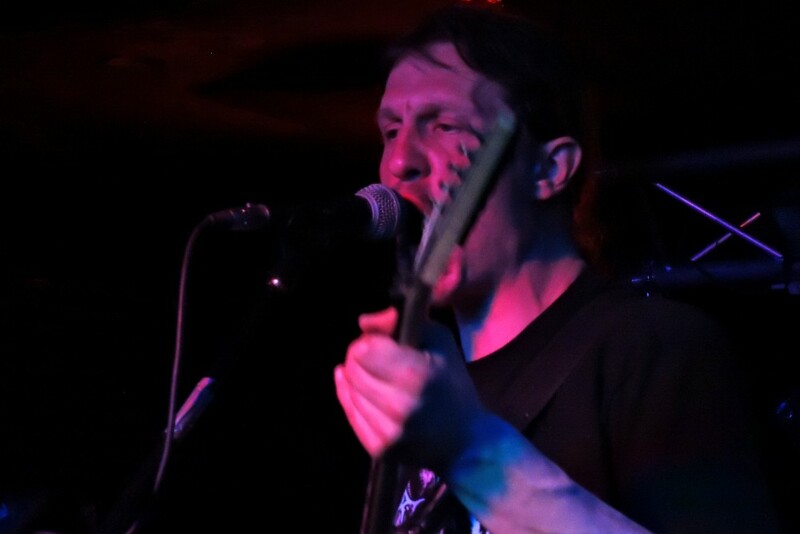 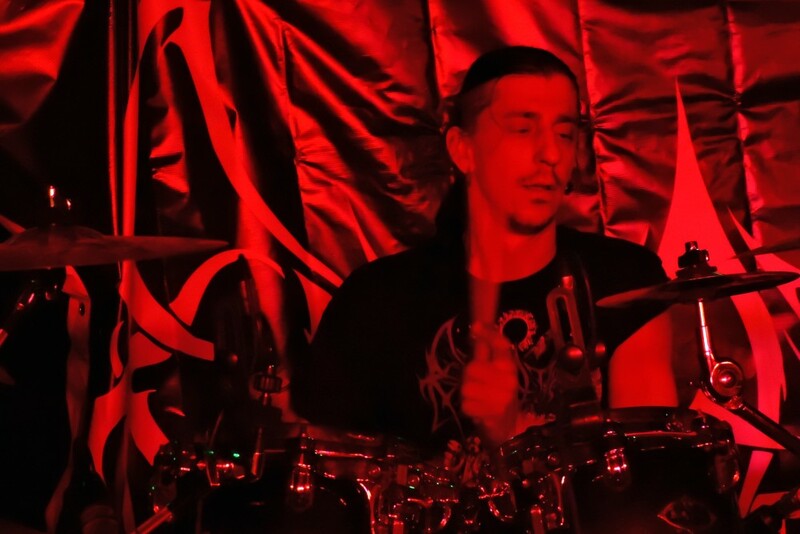 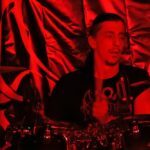 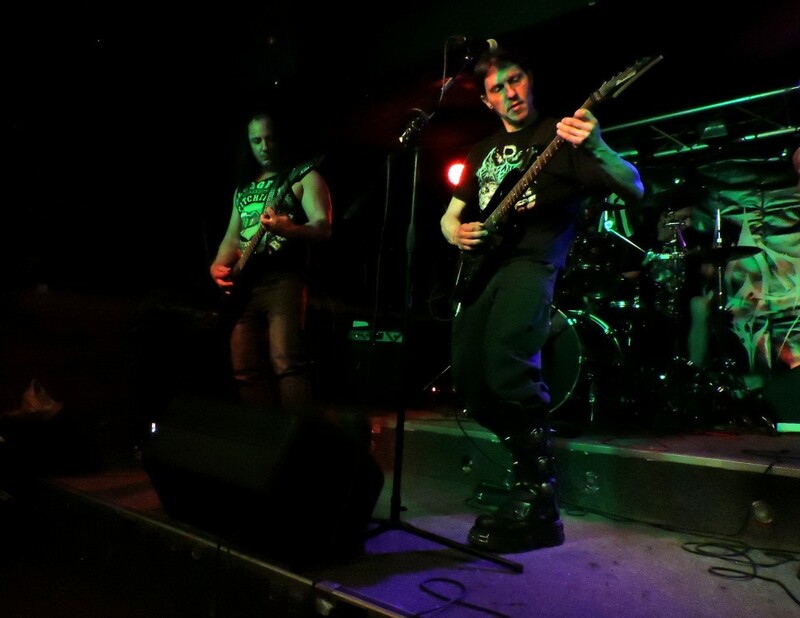 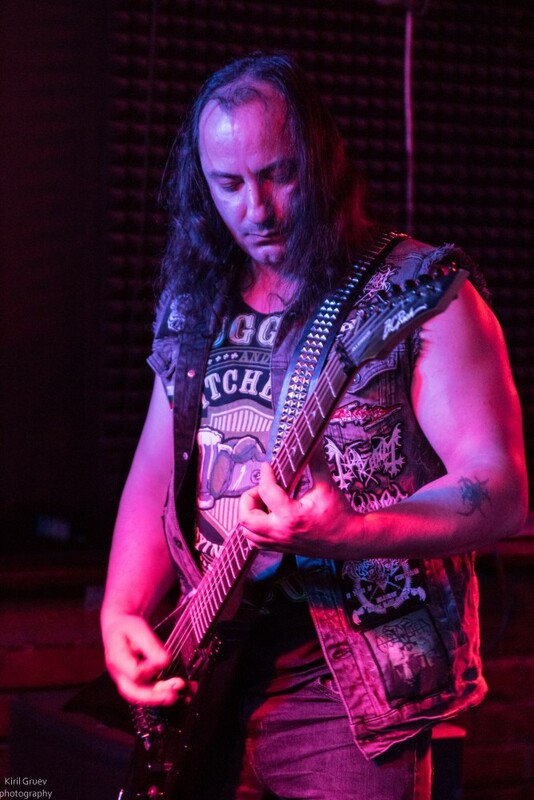 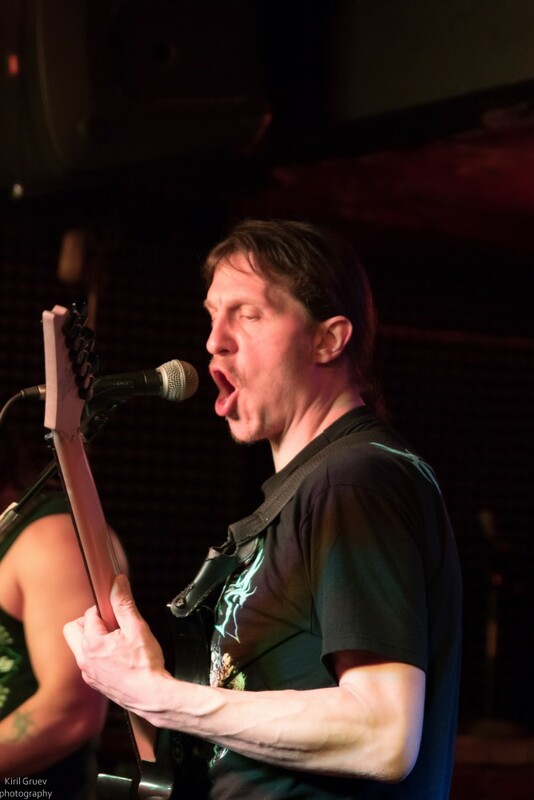 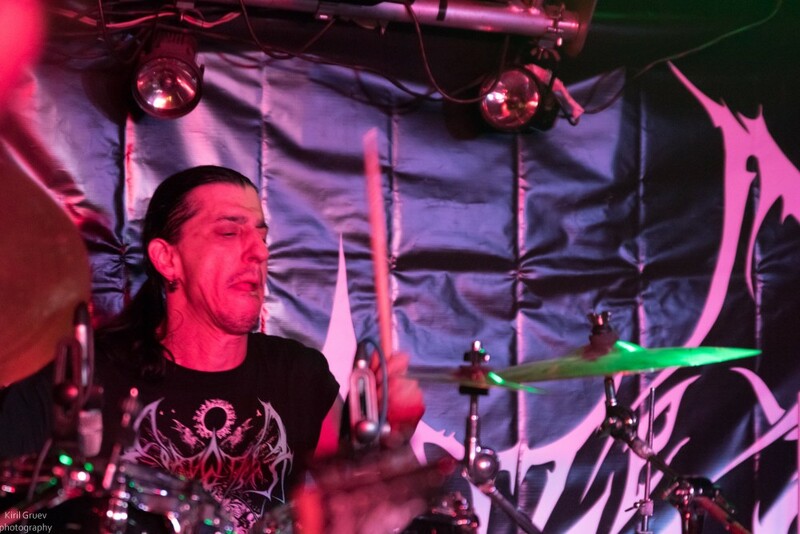 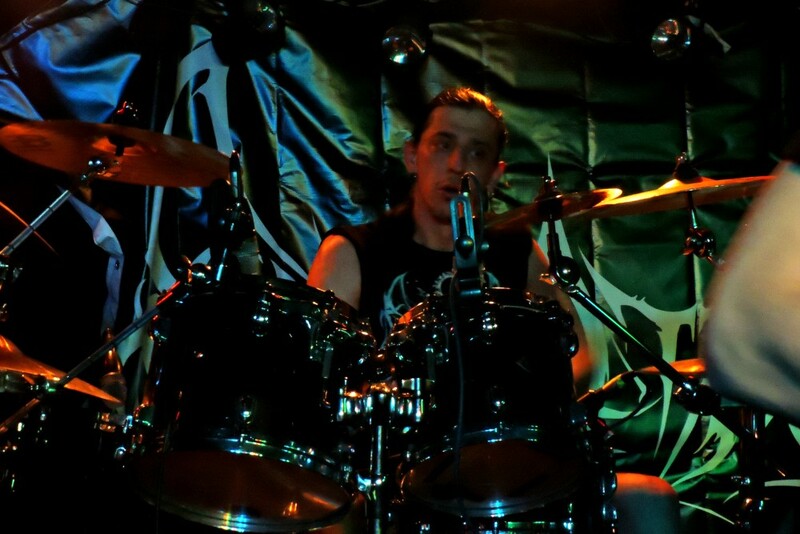 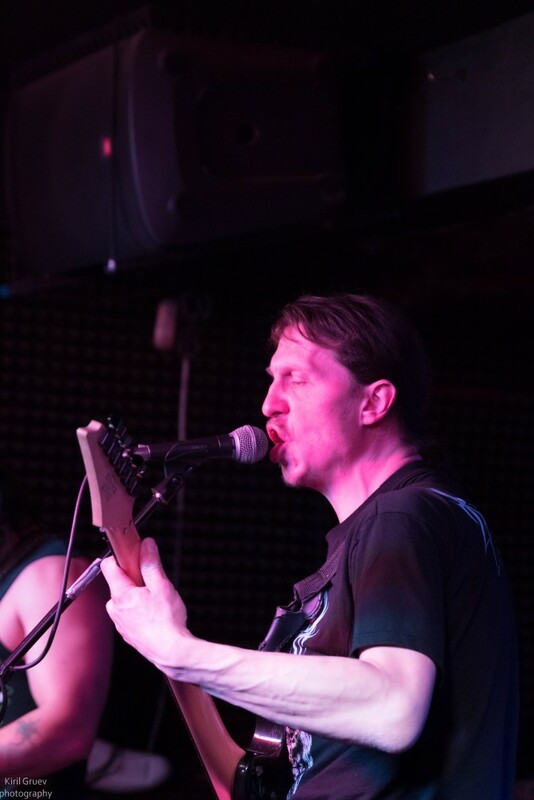 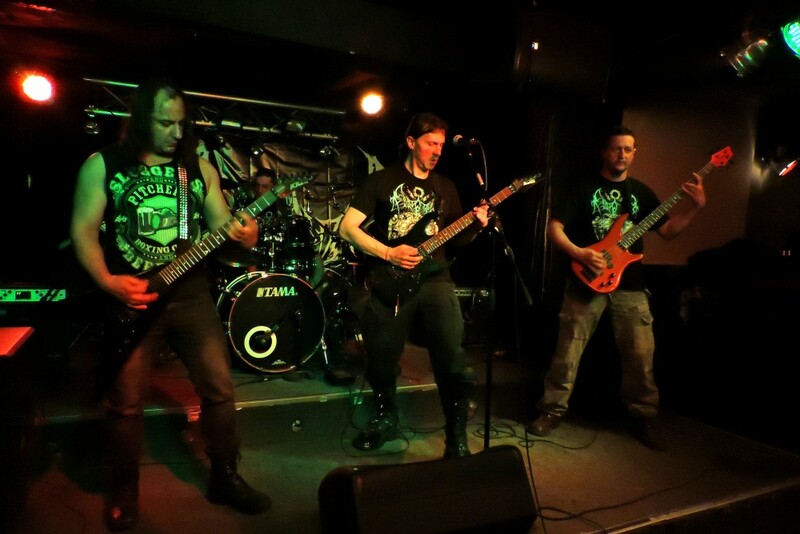 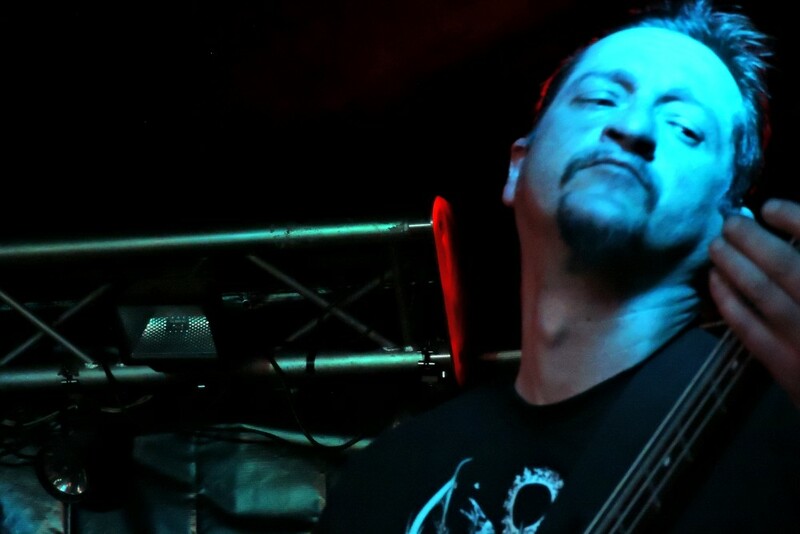 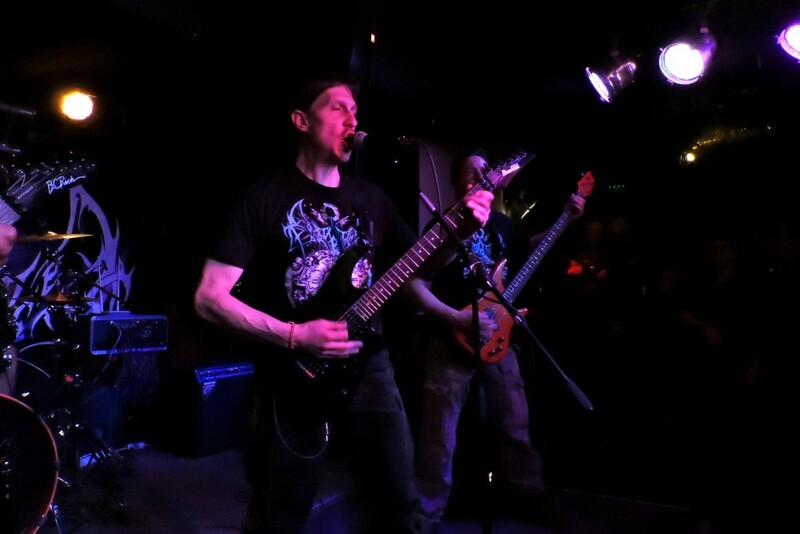 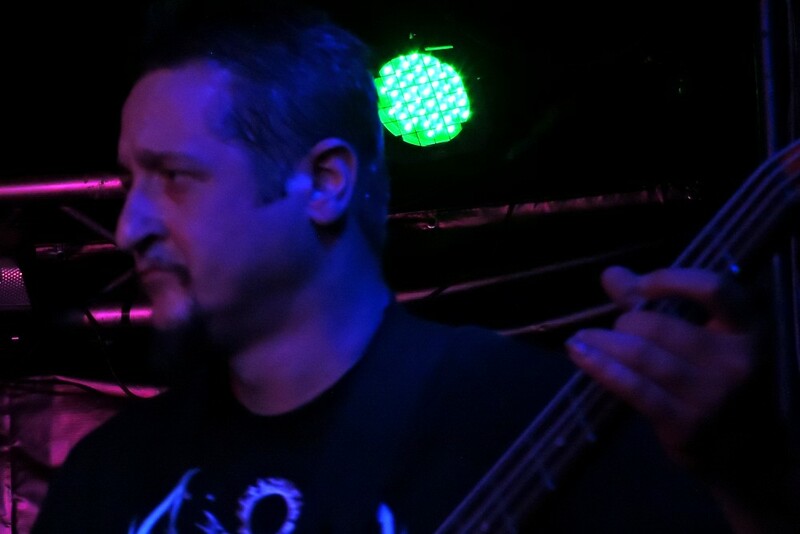 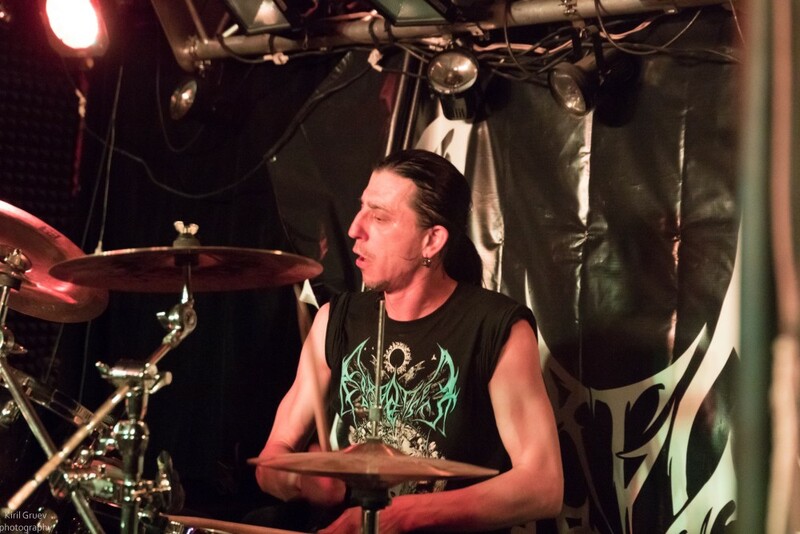 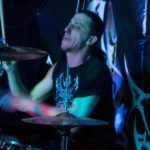 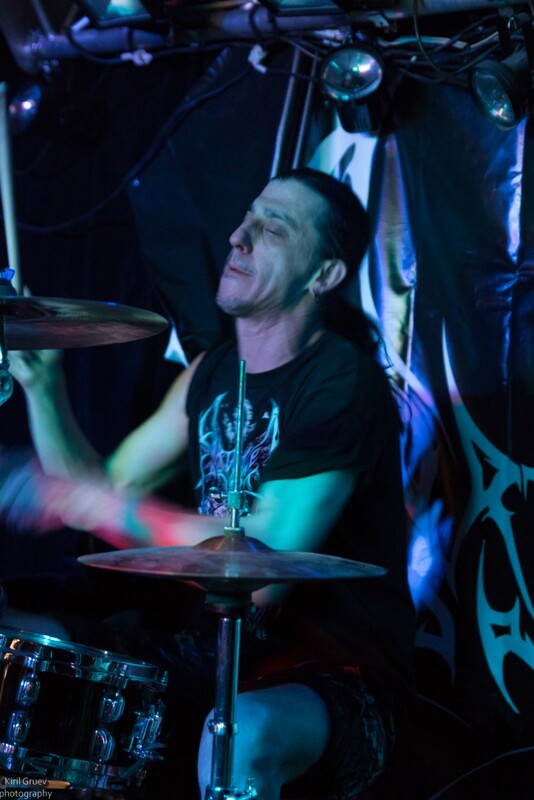 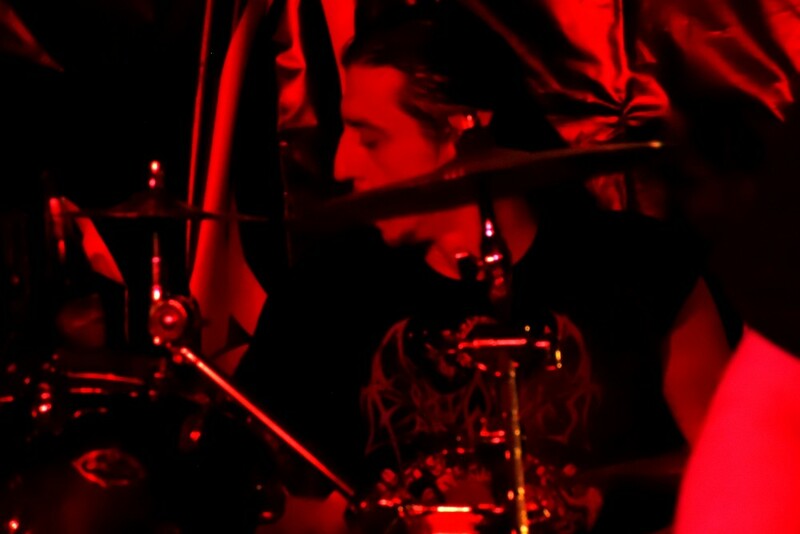 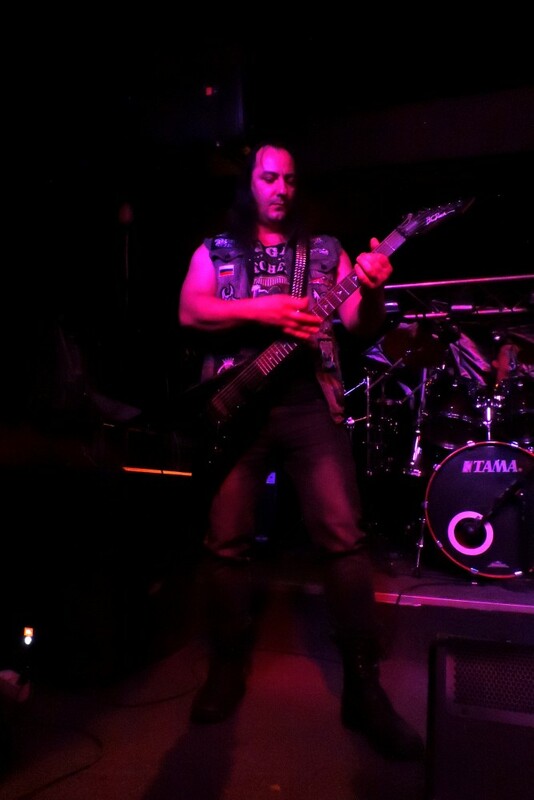 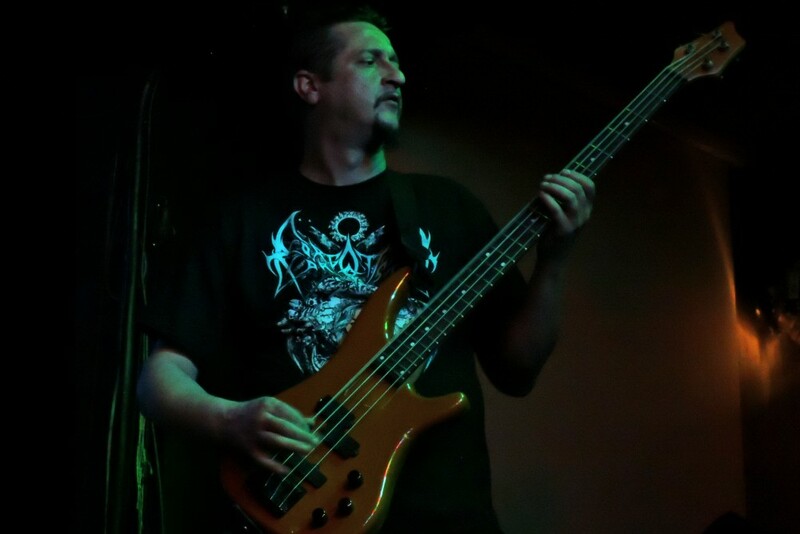 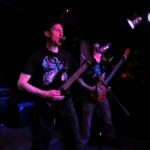 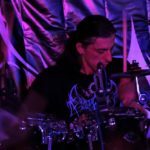 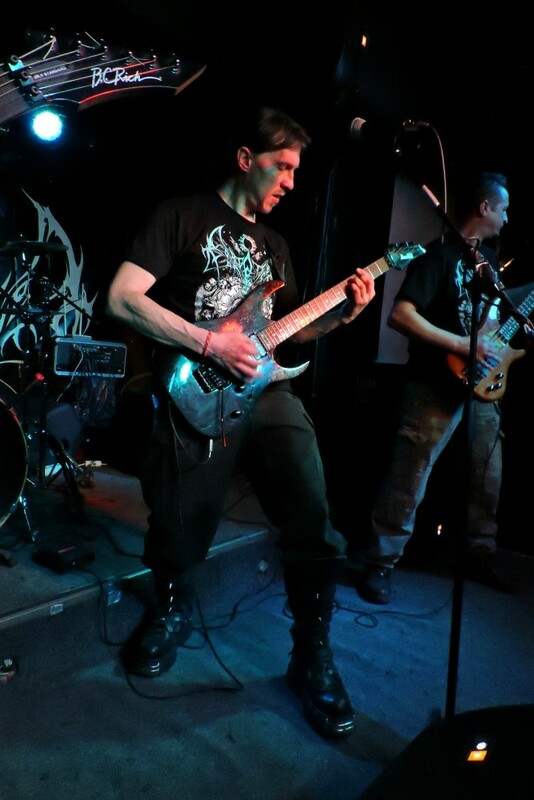 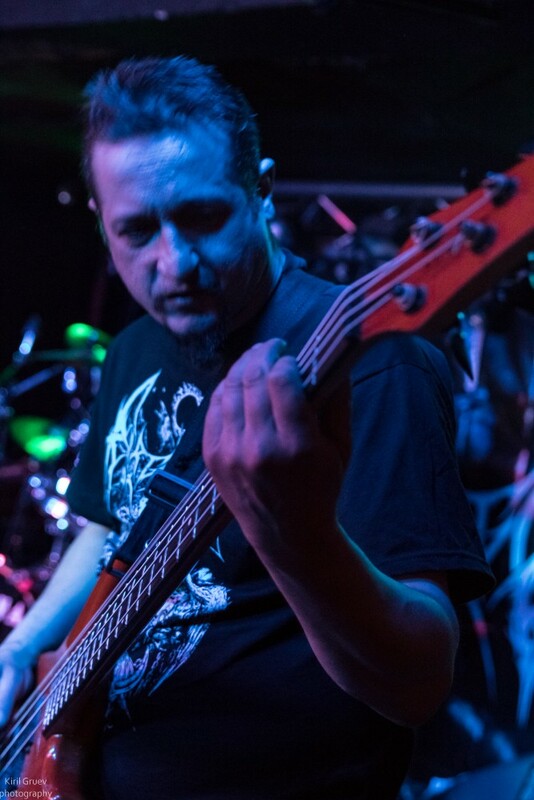 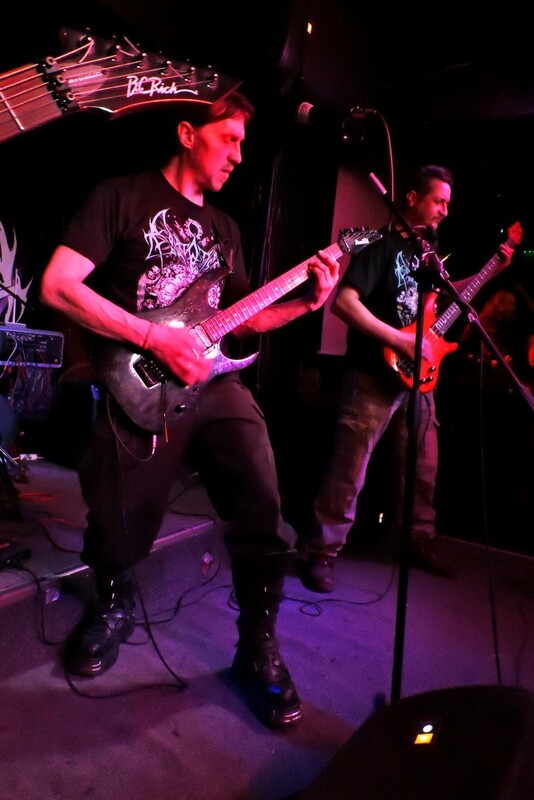 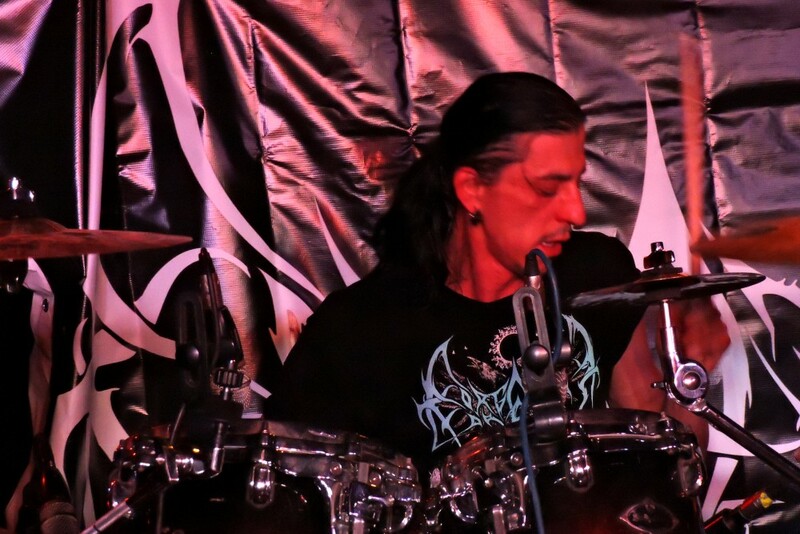 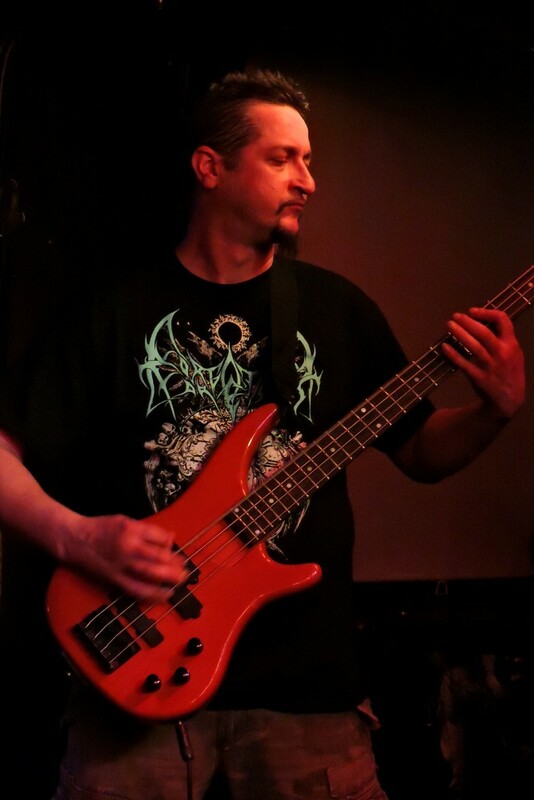 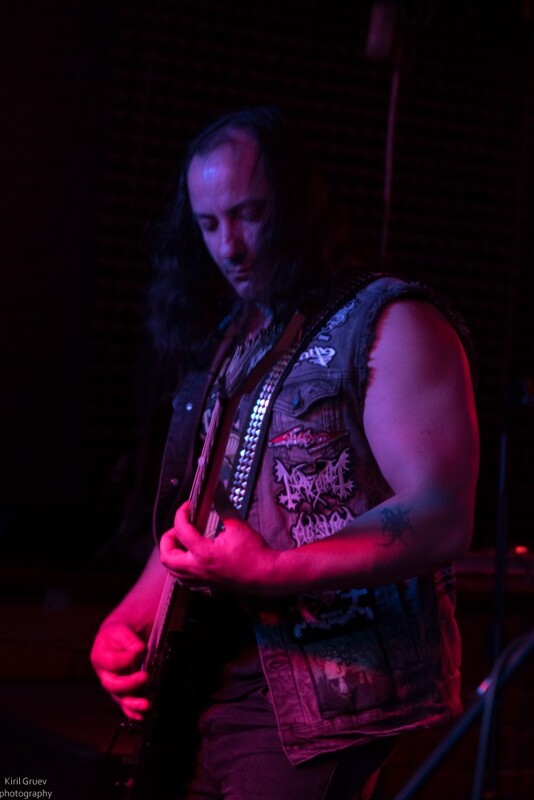 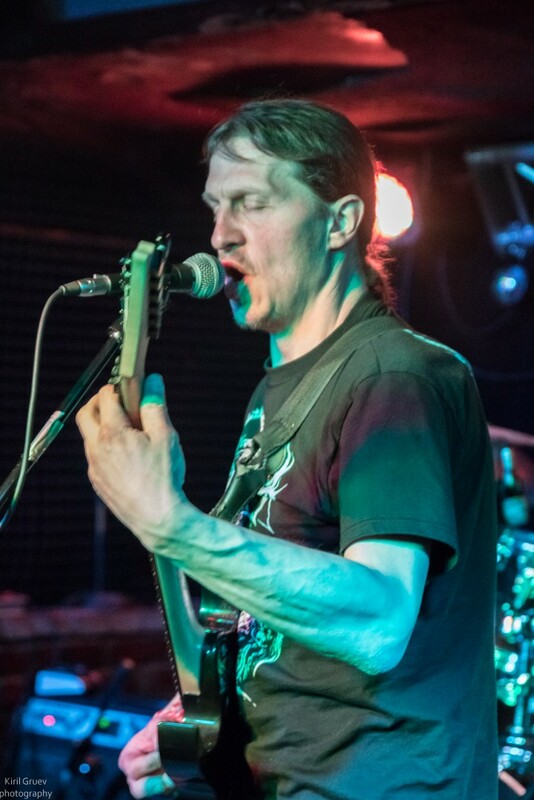 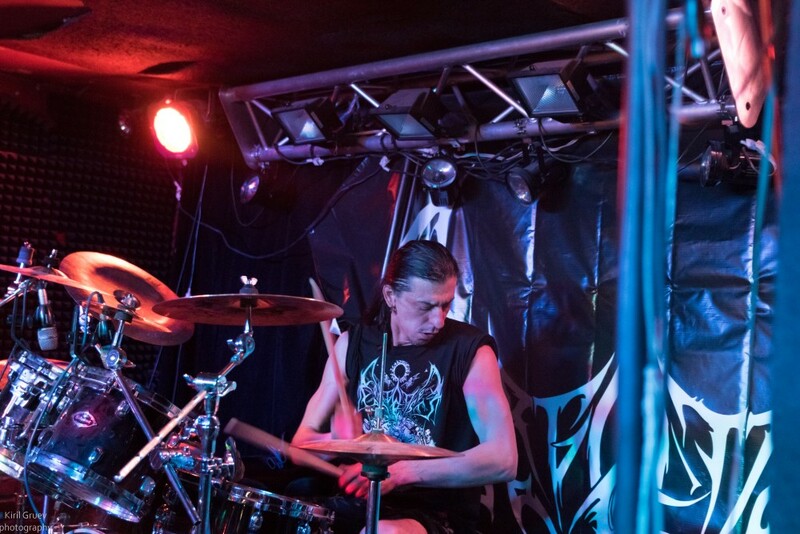 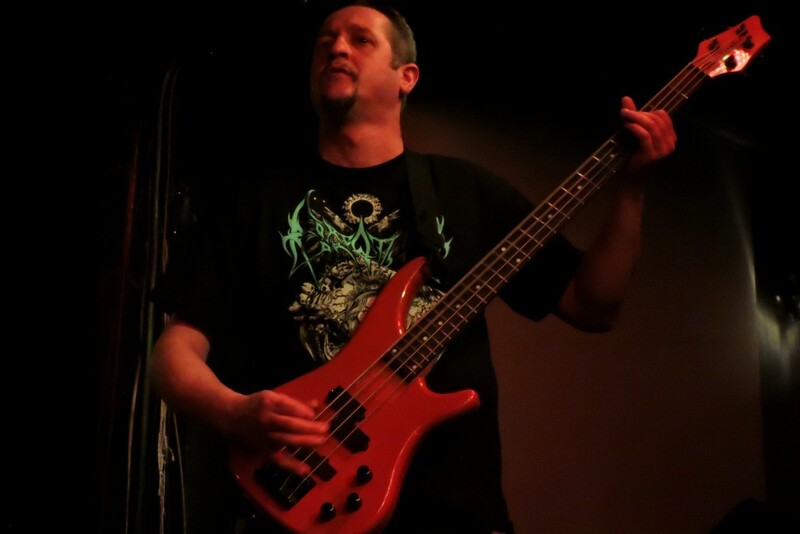 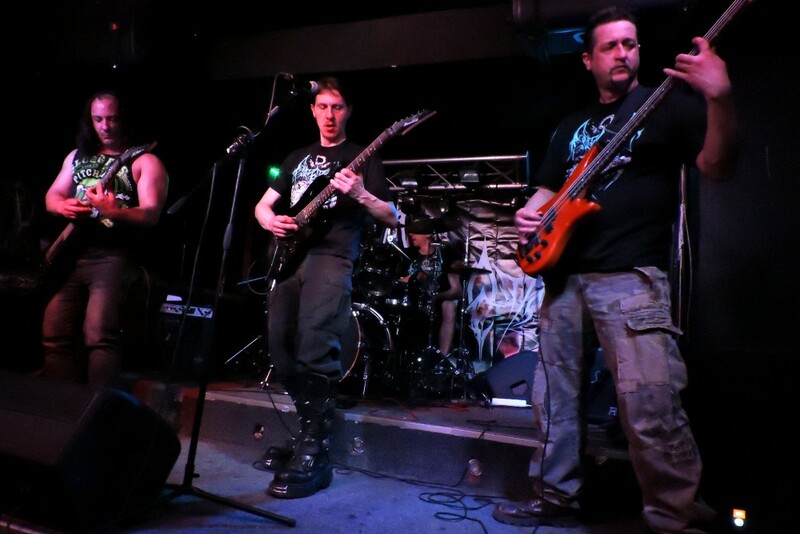 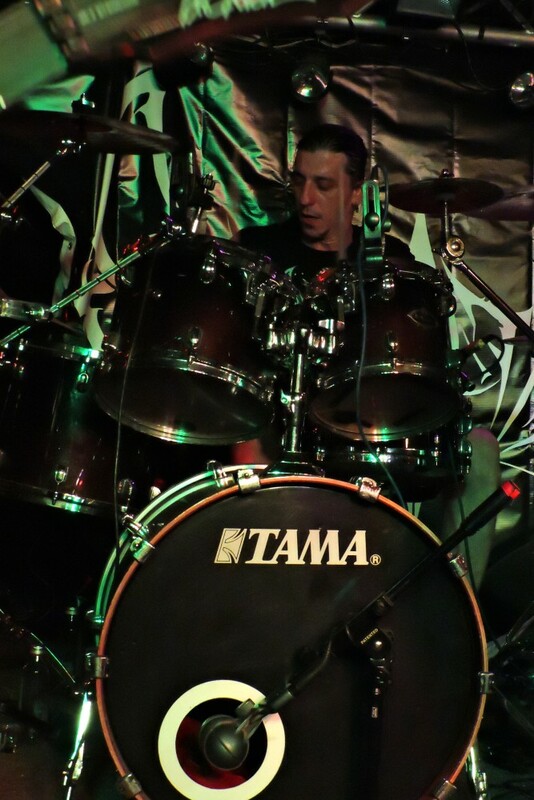 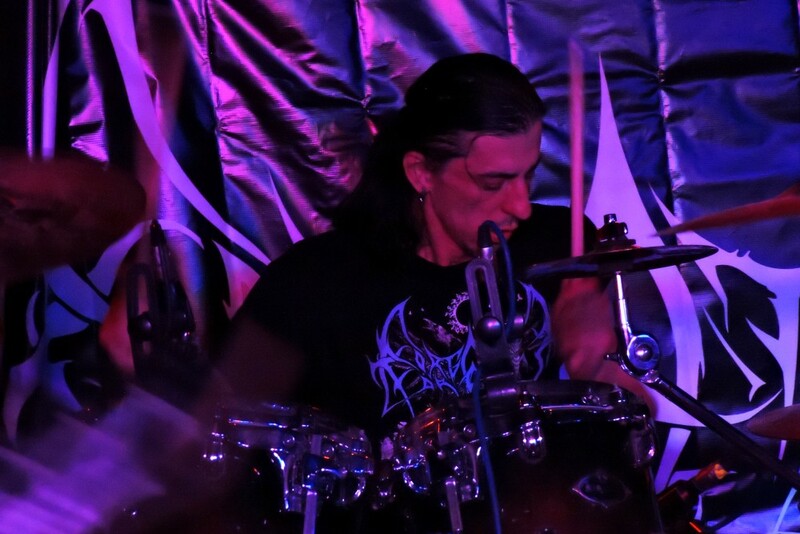 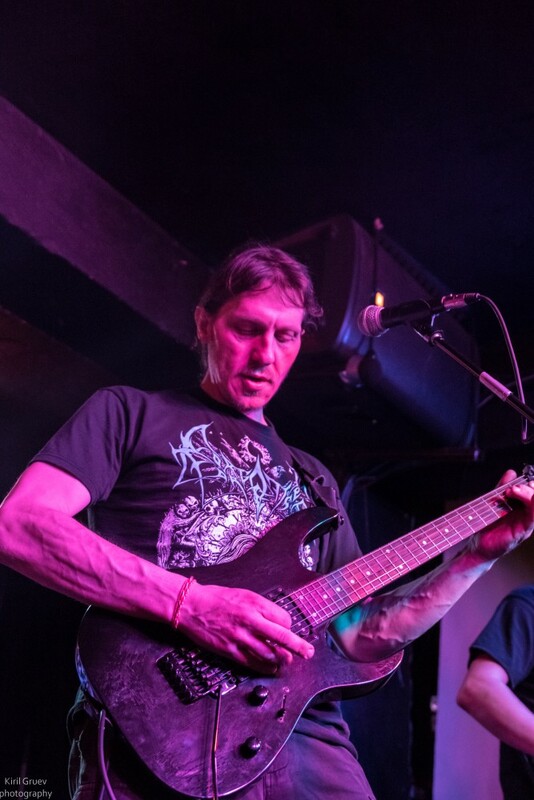 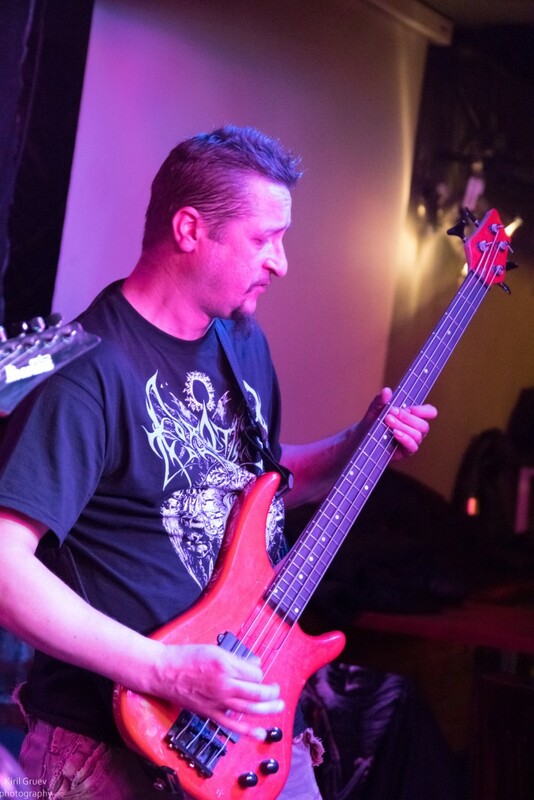 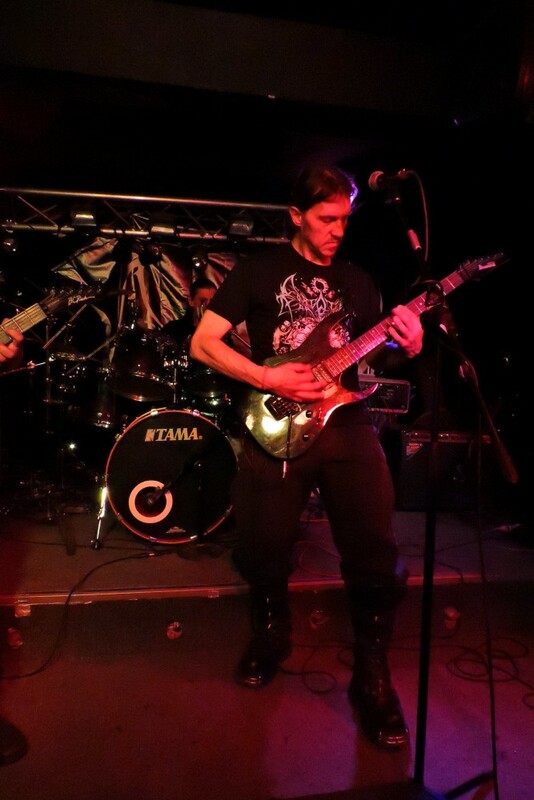 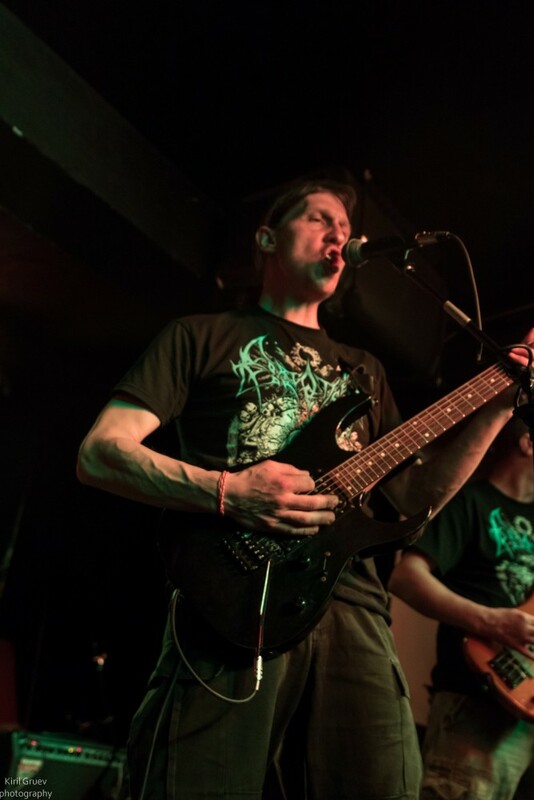 On March 17, 2018 the band played live with HISTORIAN (black/death metal) and BELGARATH (black metal). 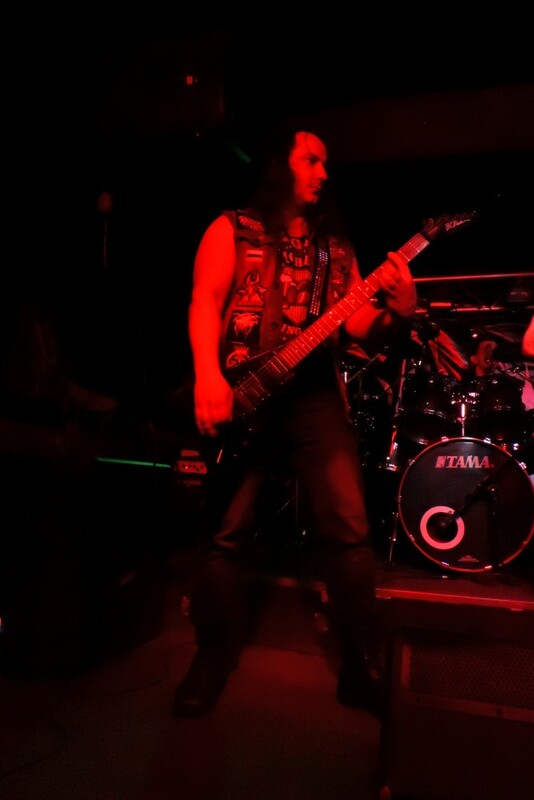 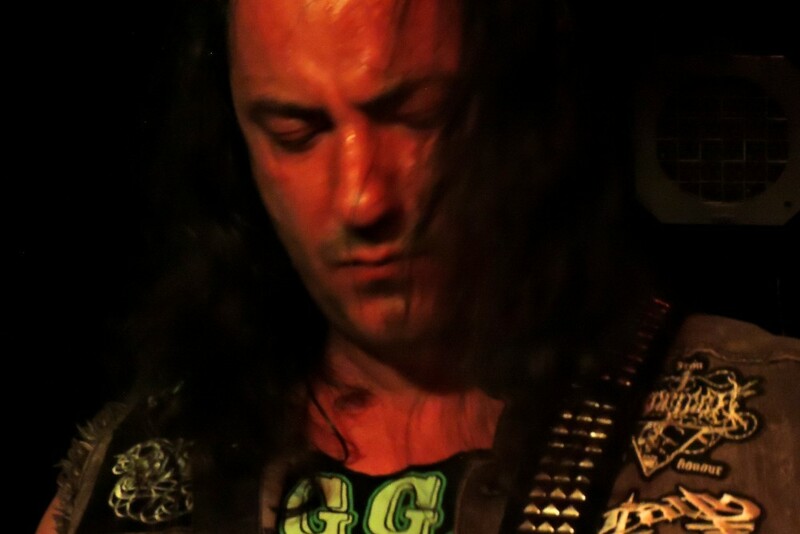 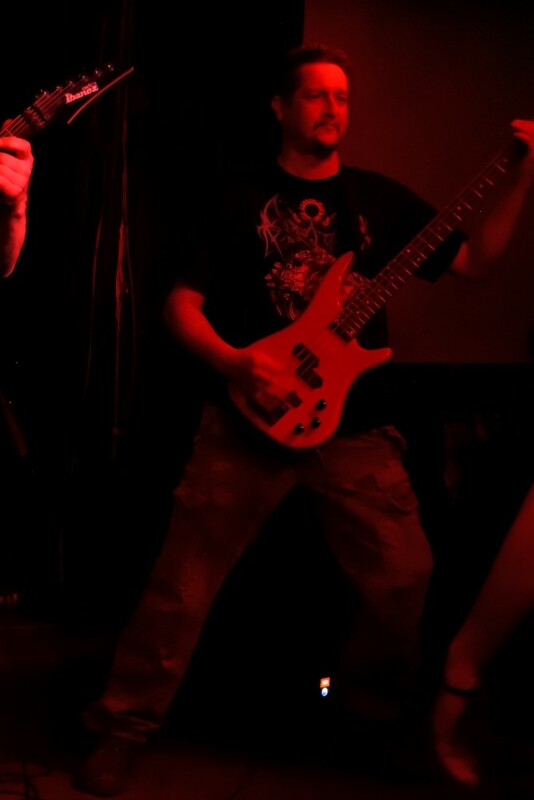 The concert was at “Fans” club, Sofia. 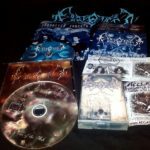 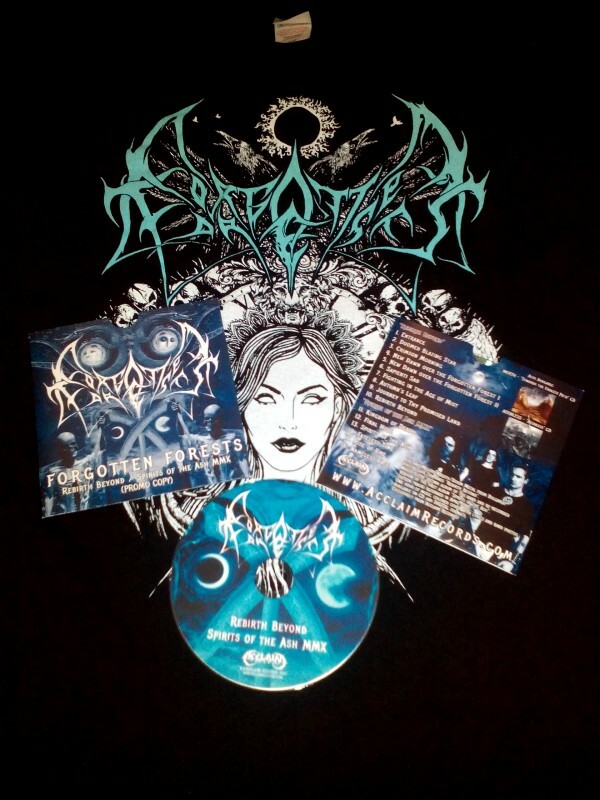 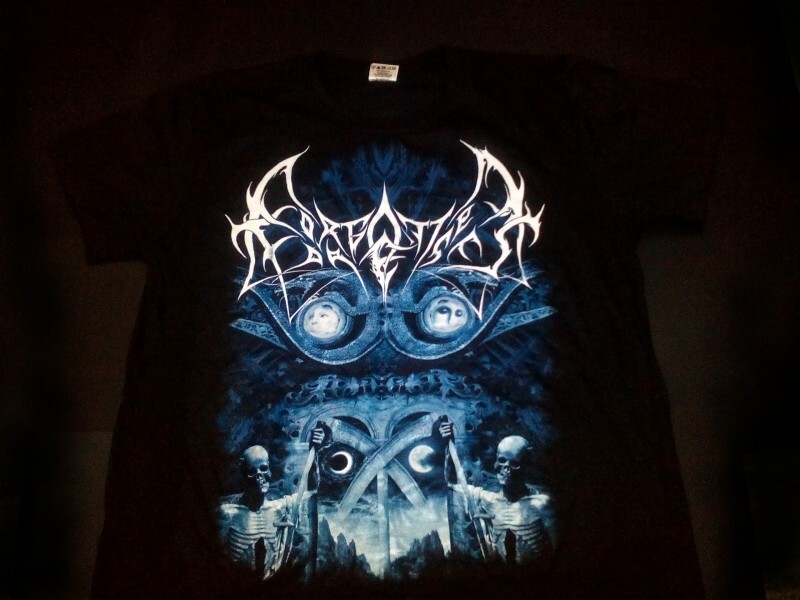 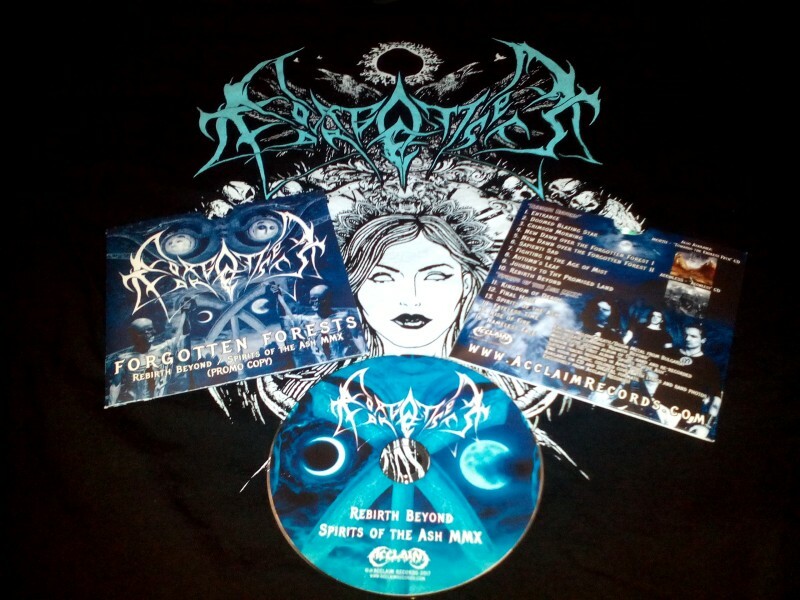 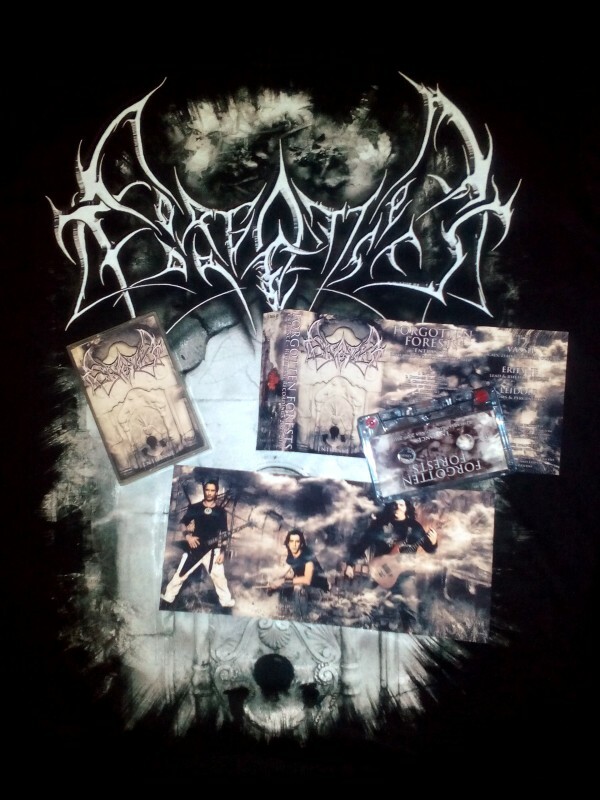 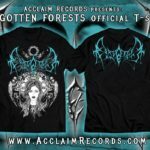 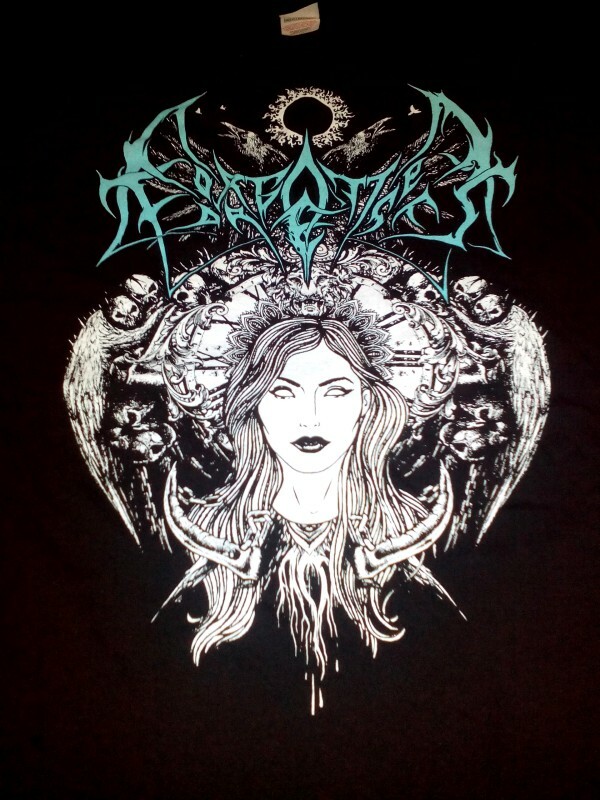 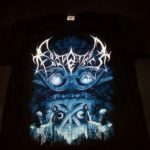 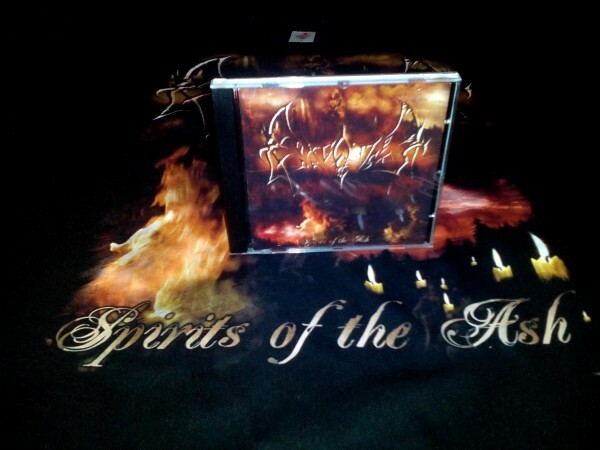 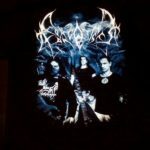 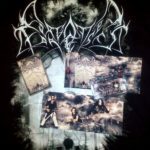 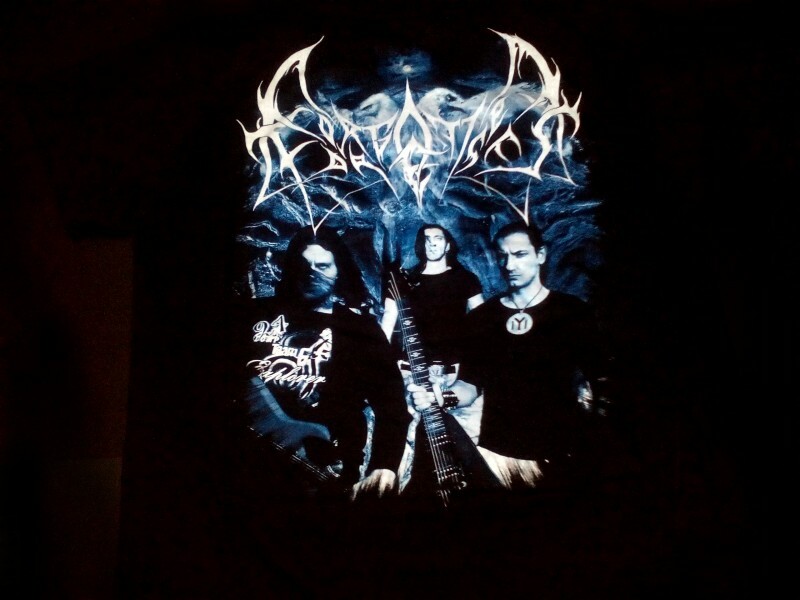 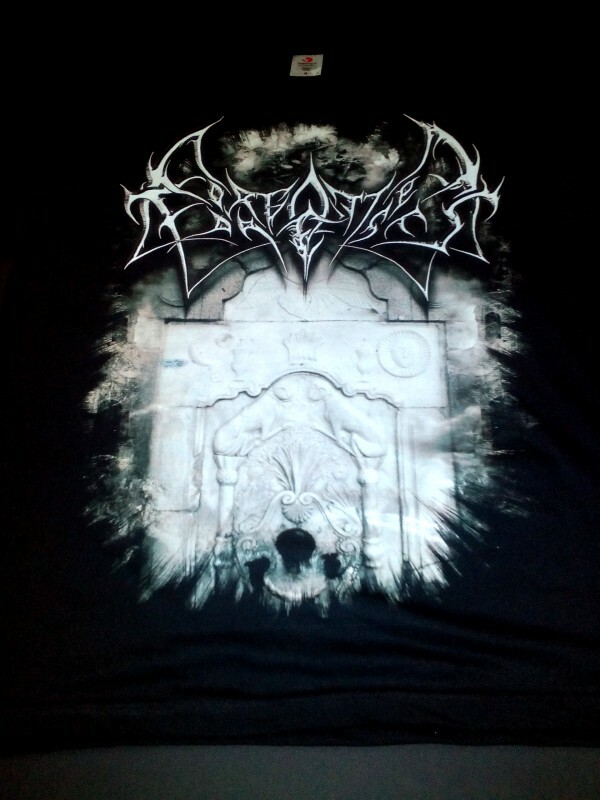 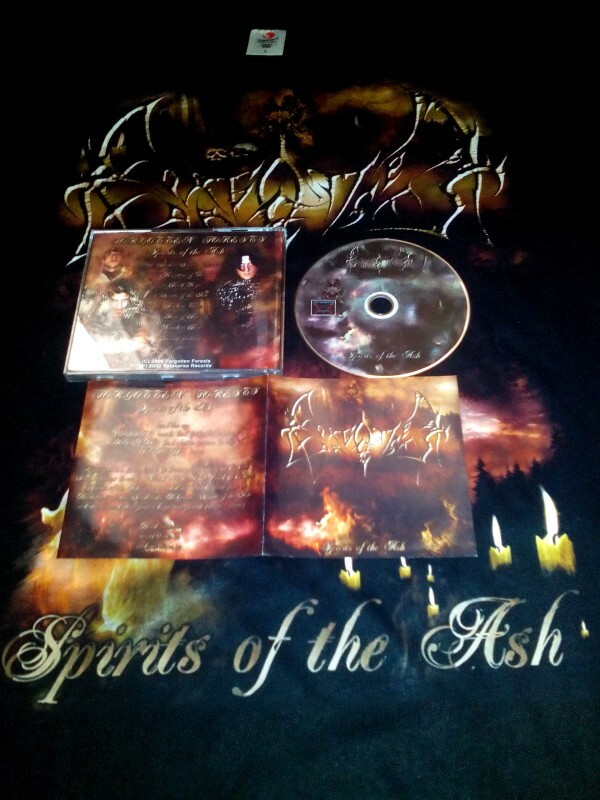 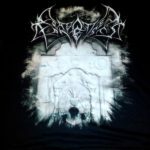 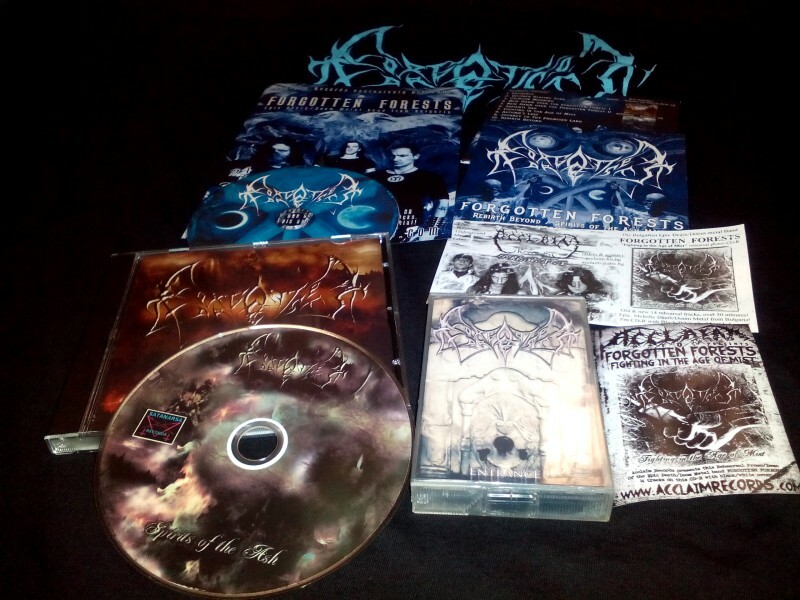 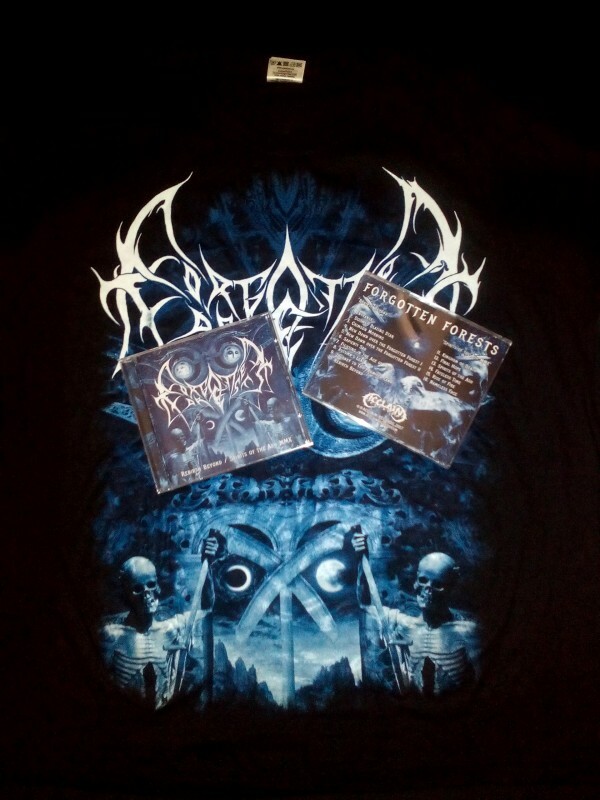 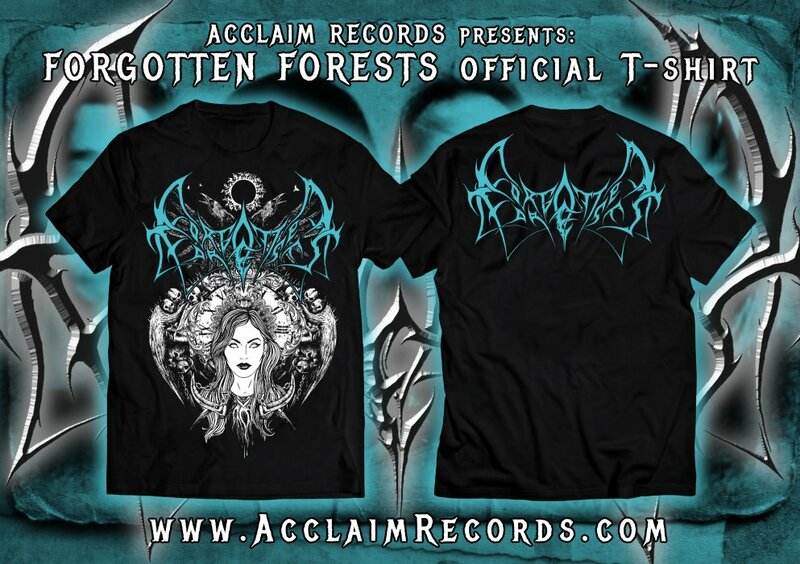 Official T-shirts were also released by Acclaim Records. 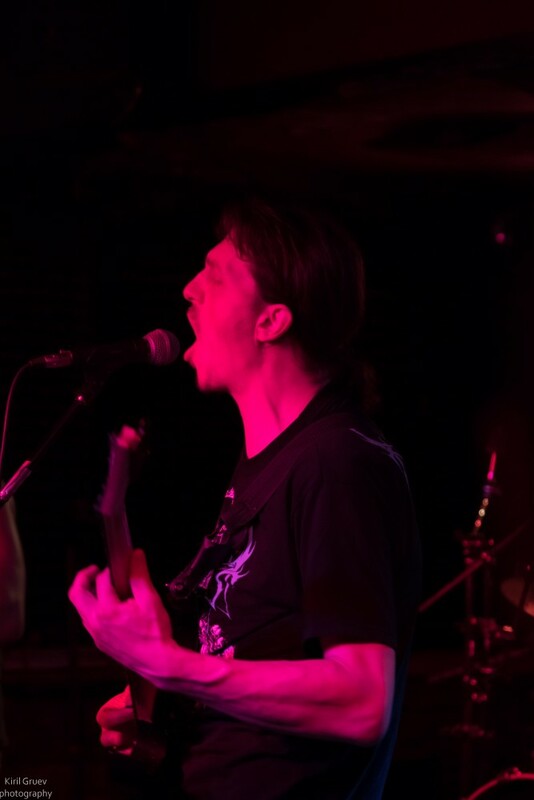 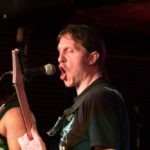 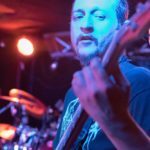 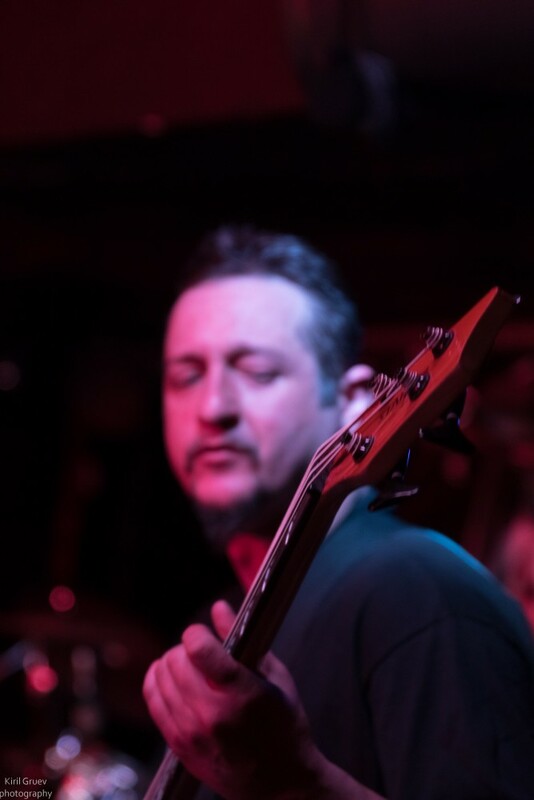 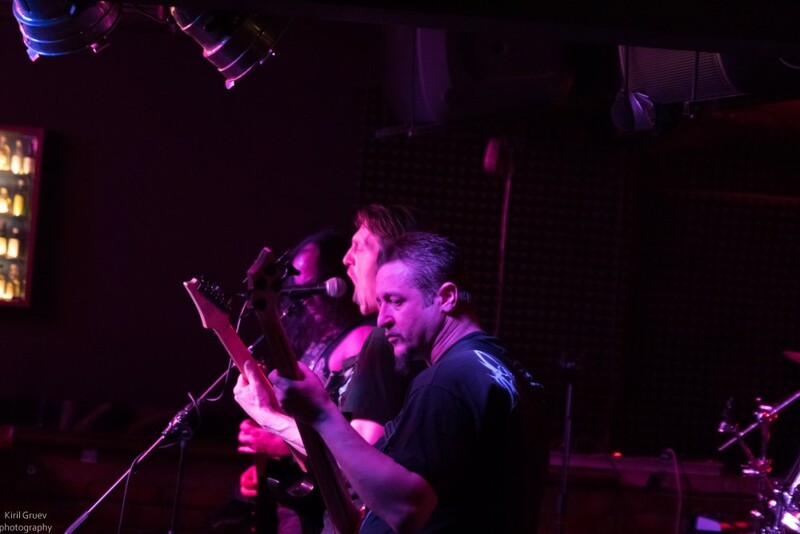 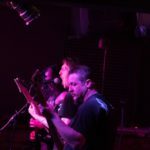 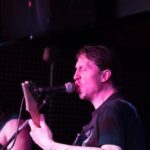 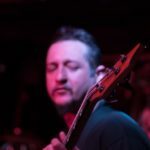 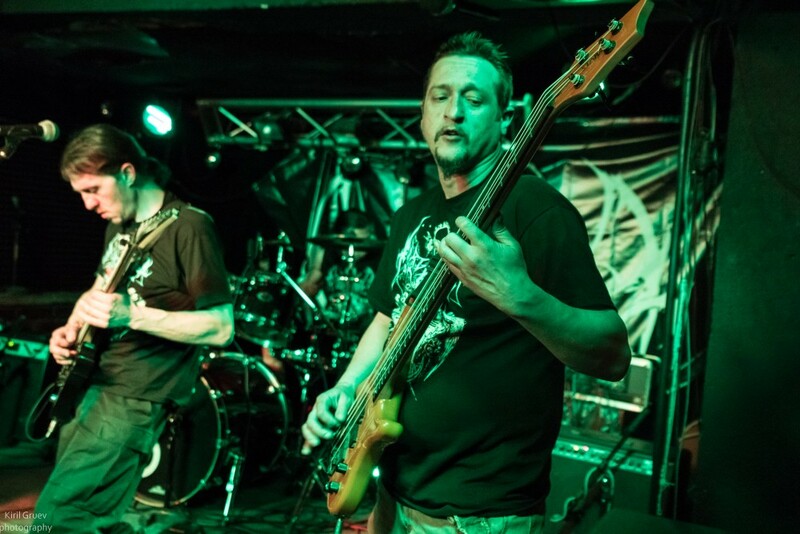 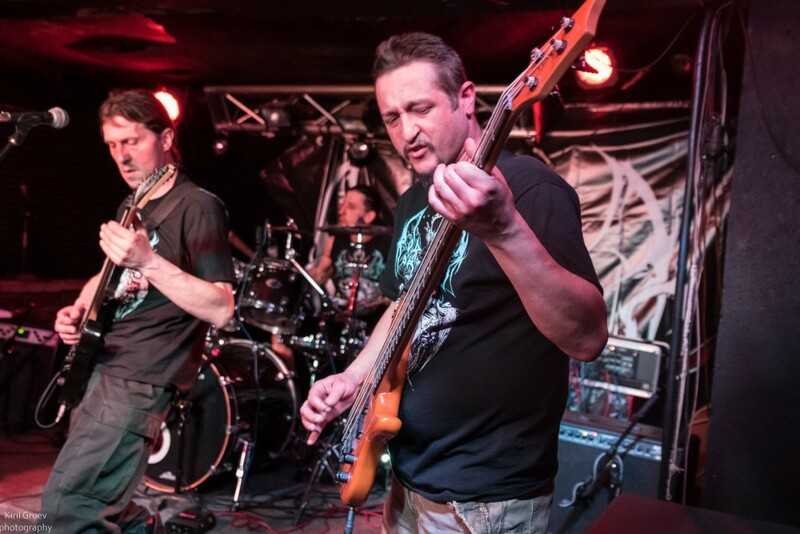 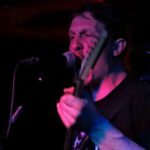 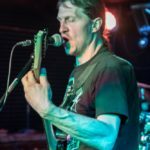 The band started playing live again in December 2017 with a local show and plans to continue playing live in 2018.